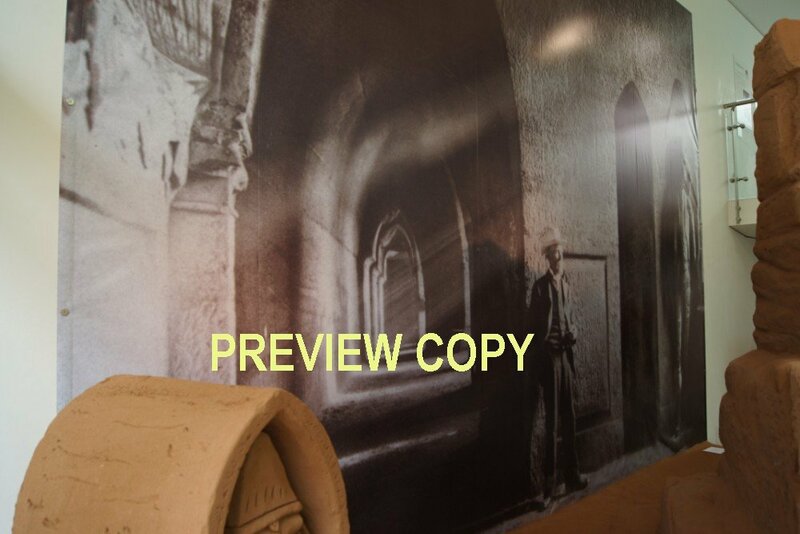 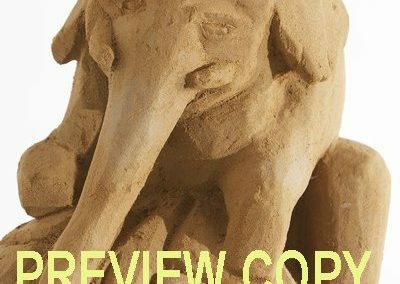 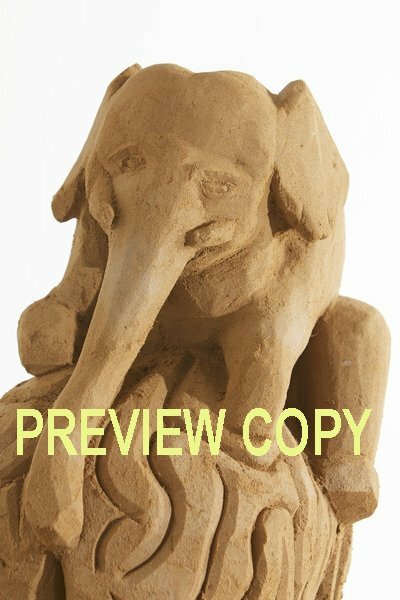 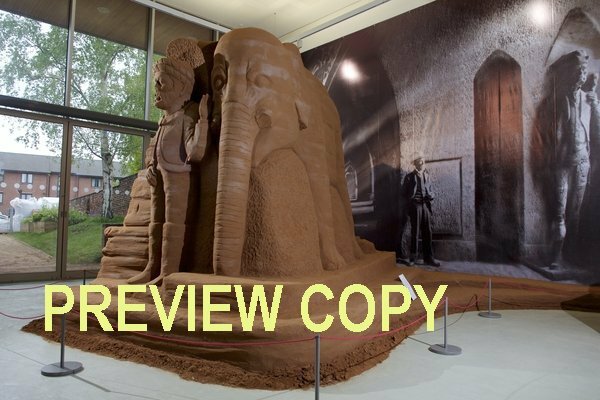 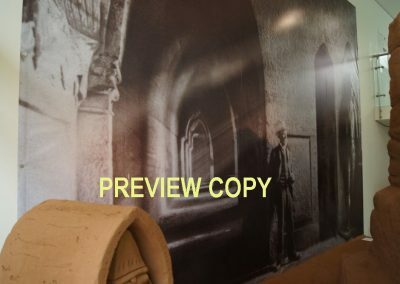 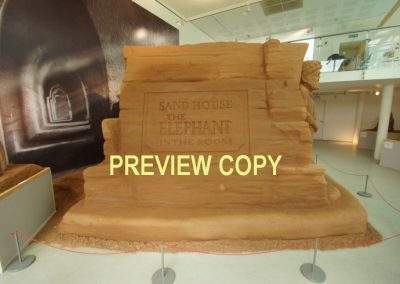 This page displays a gallery of photographs taken during the ‘Sand House – The Elephant in the Room’ exhibition. 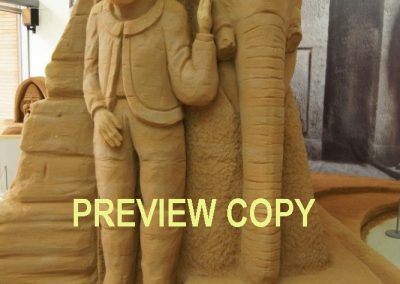 They were taken on three dates by two photographers. 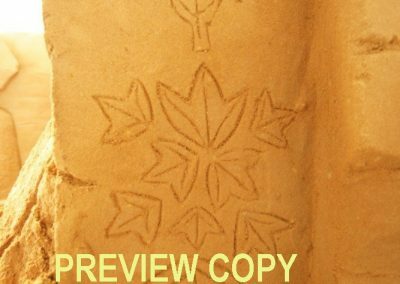 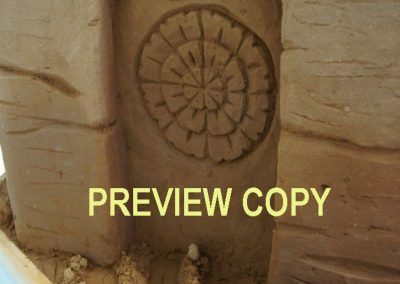 The photograph numbers (titles) are prefixed by the letter A, B or C, with A relating to the first date, B to the second and C to the third. 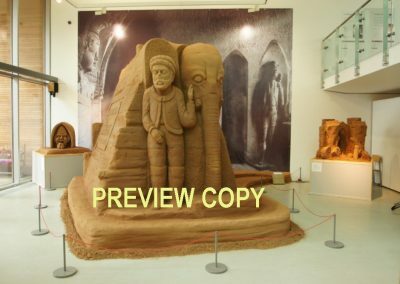 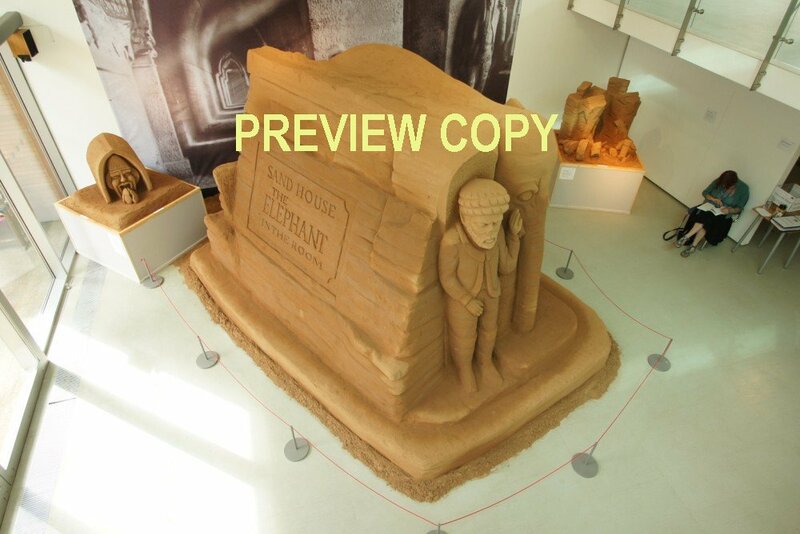 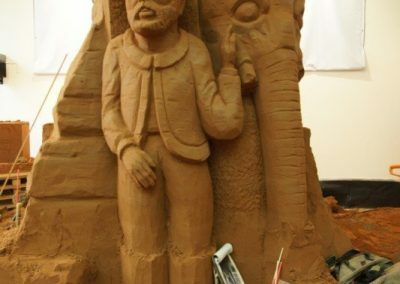 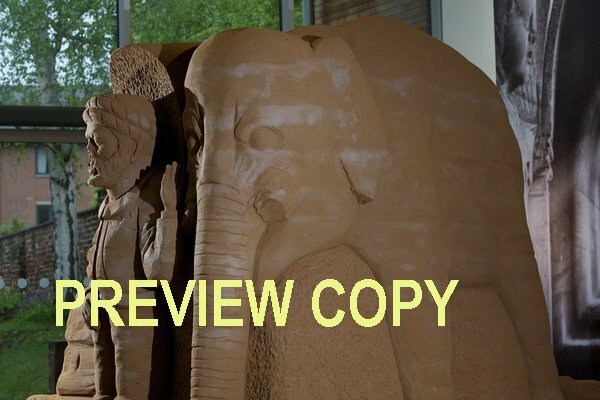 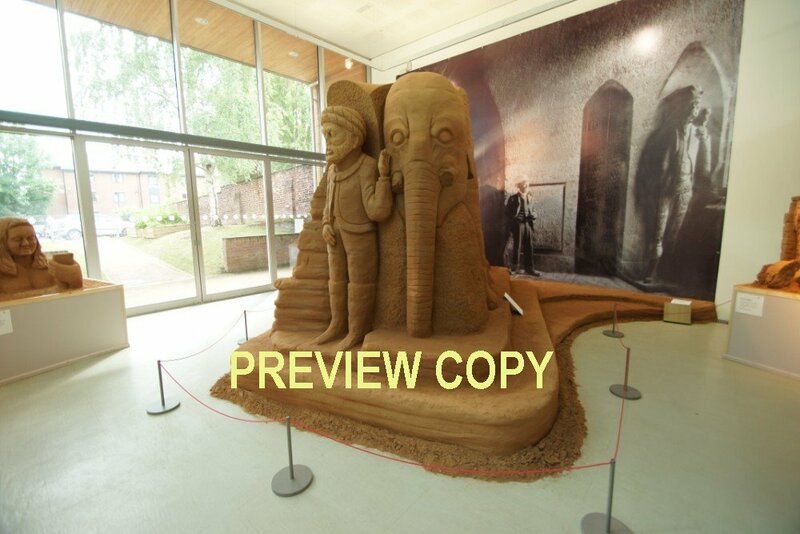 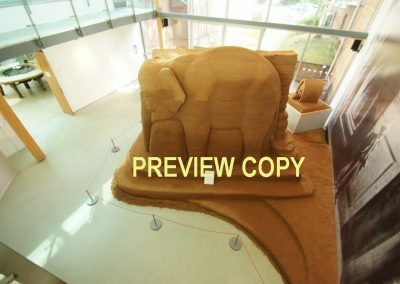 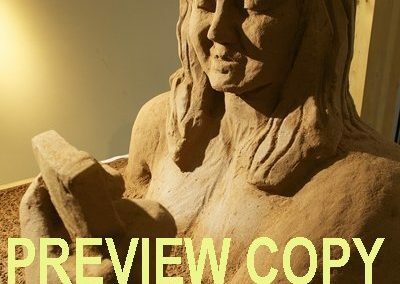 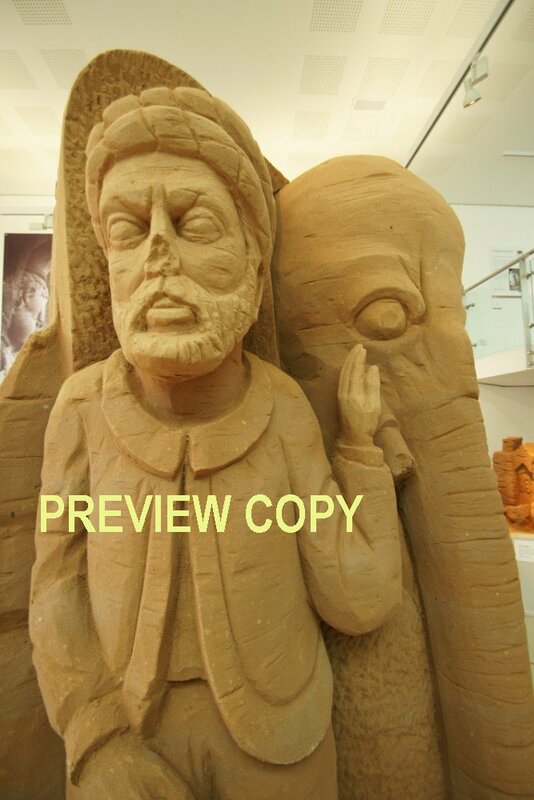 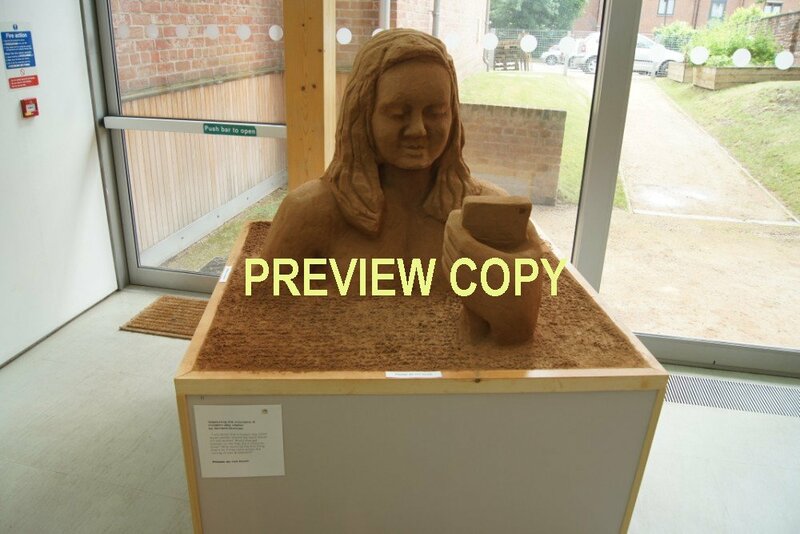 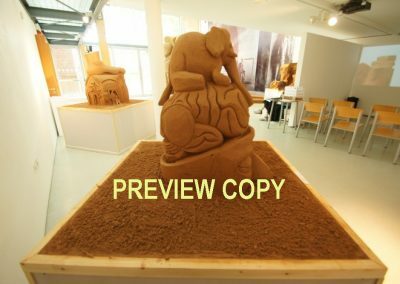 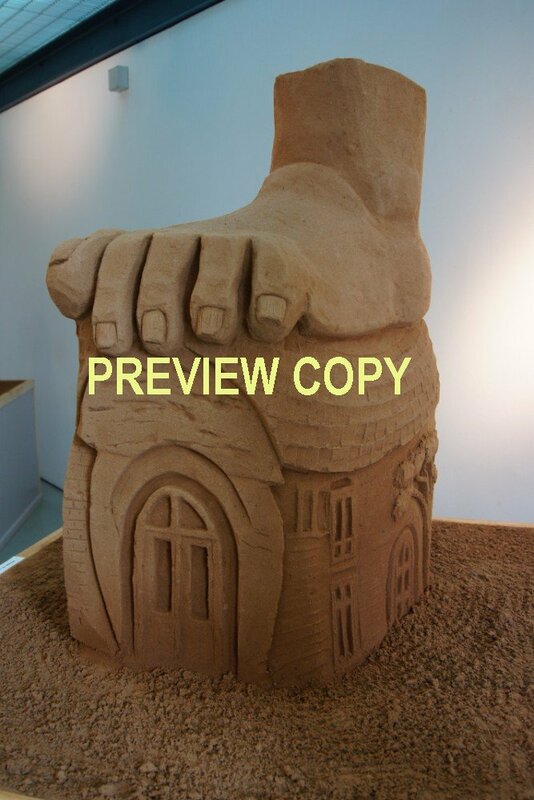 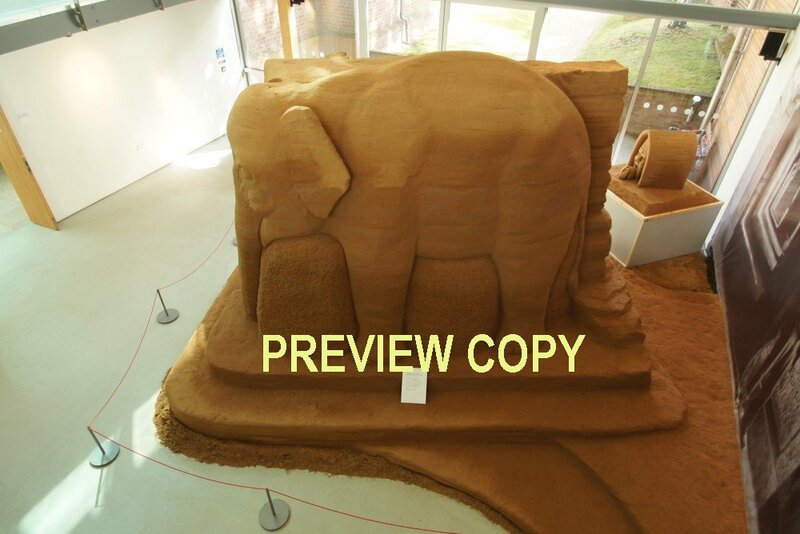 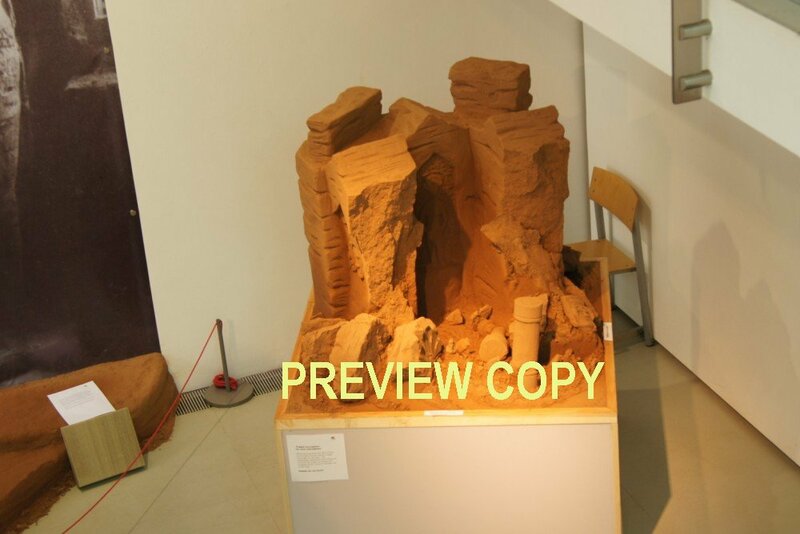 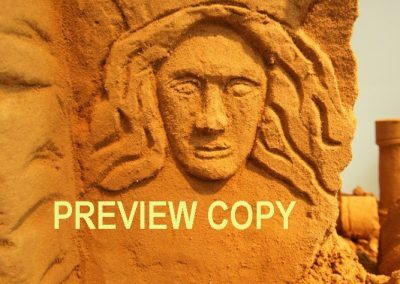 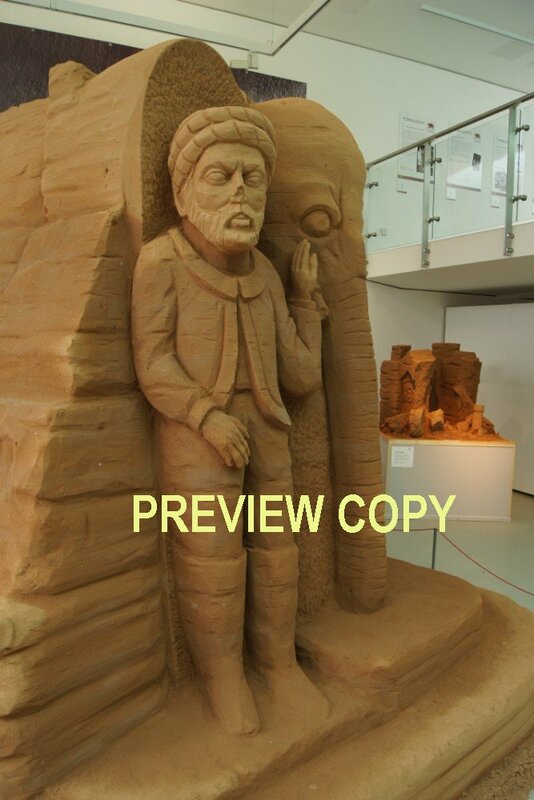 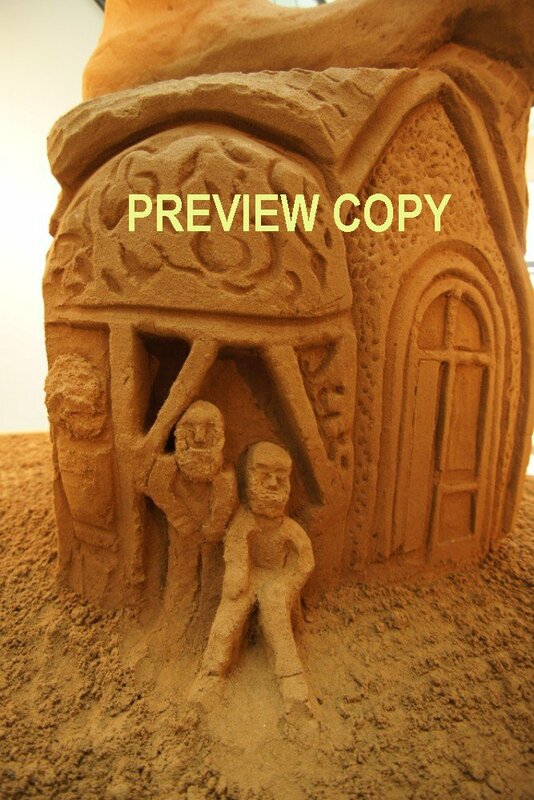 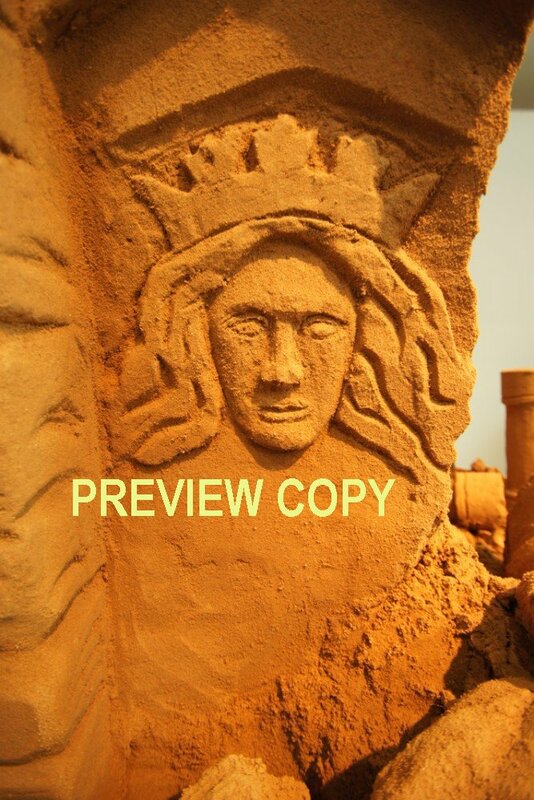 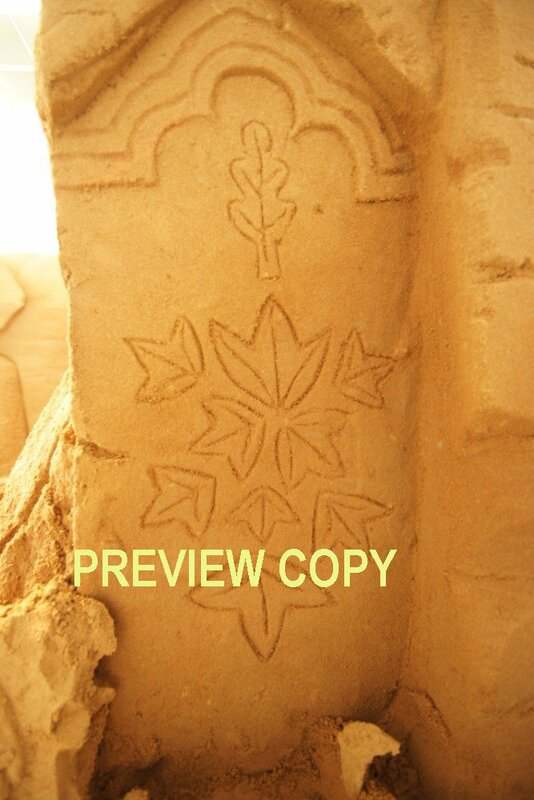 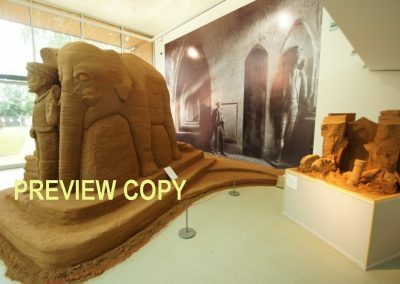 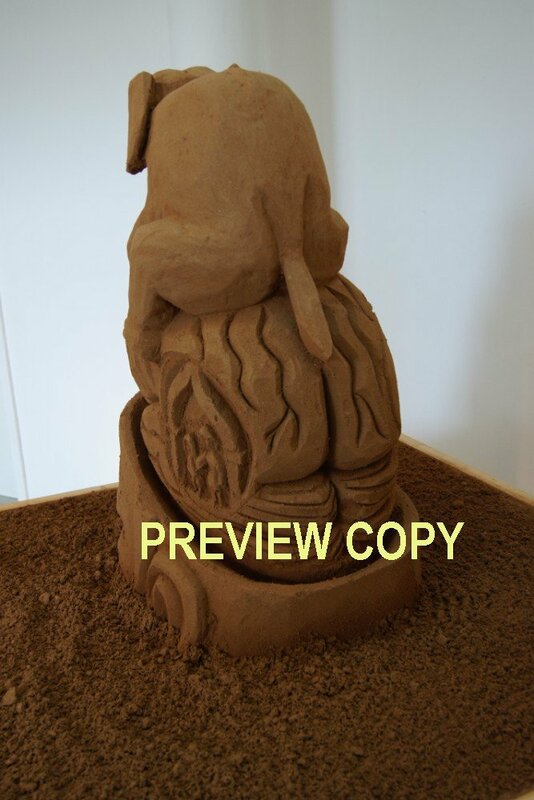 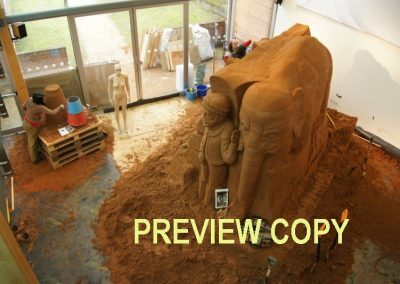 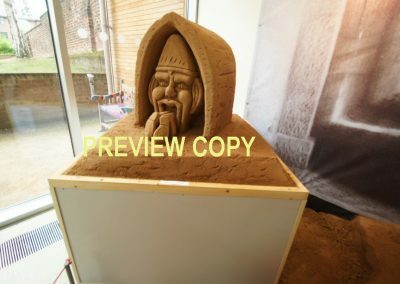 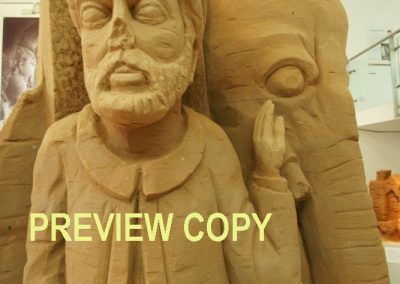 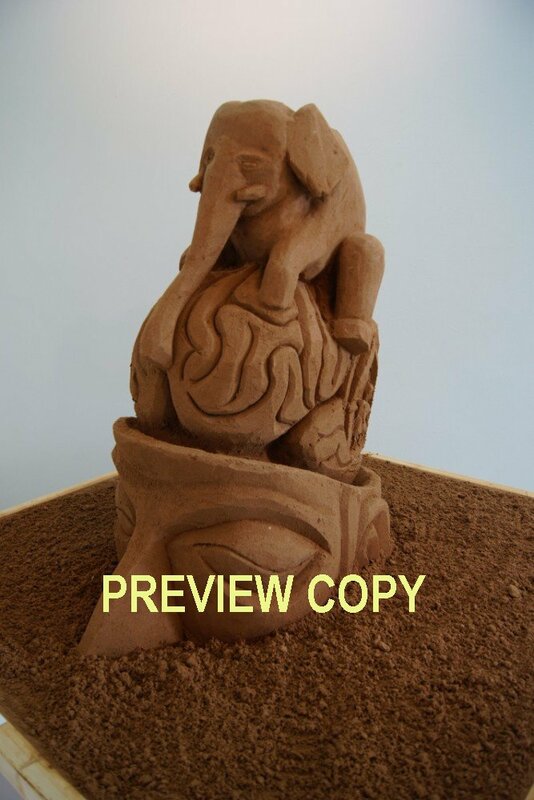 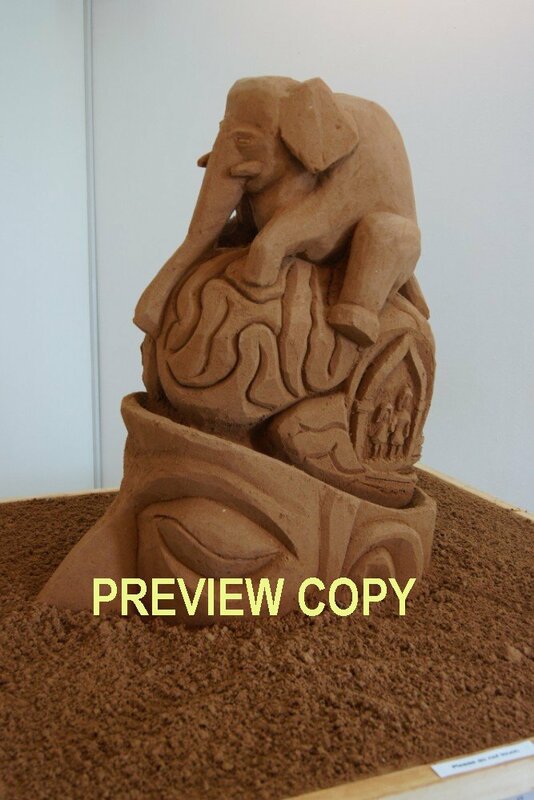 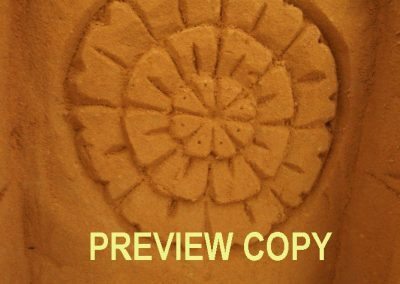 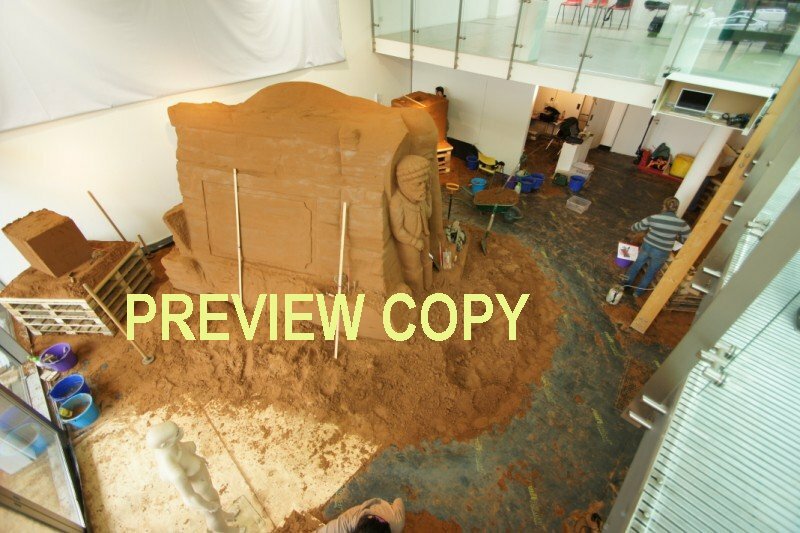 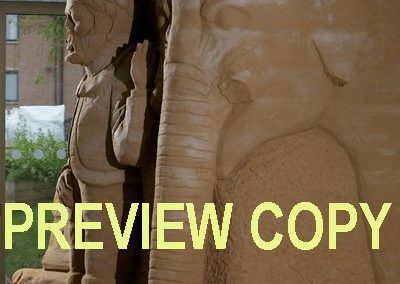 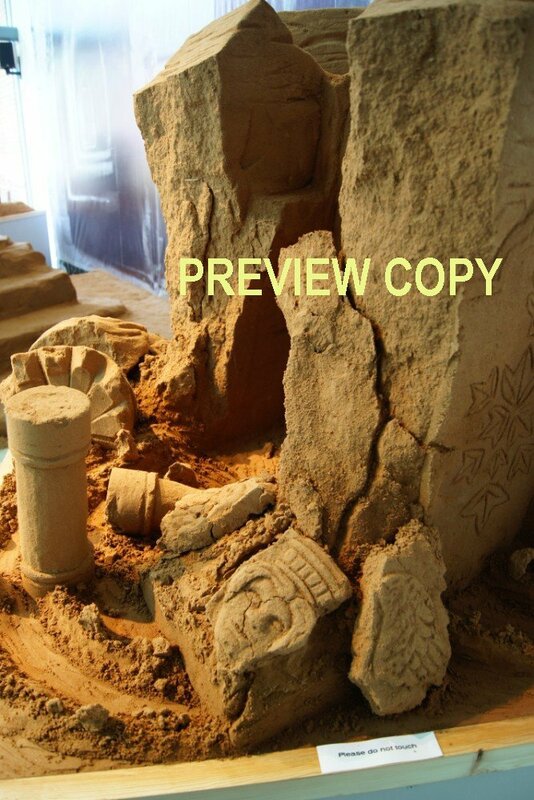 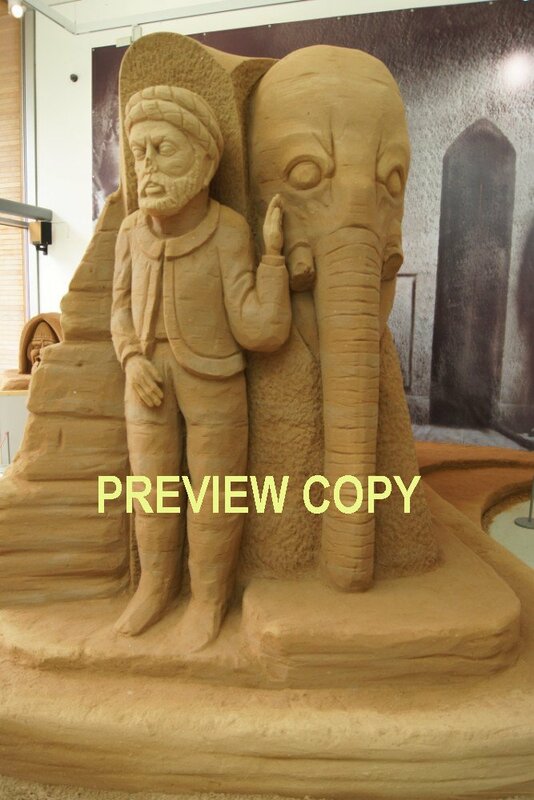 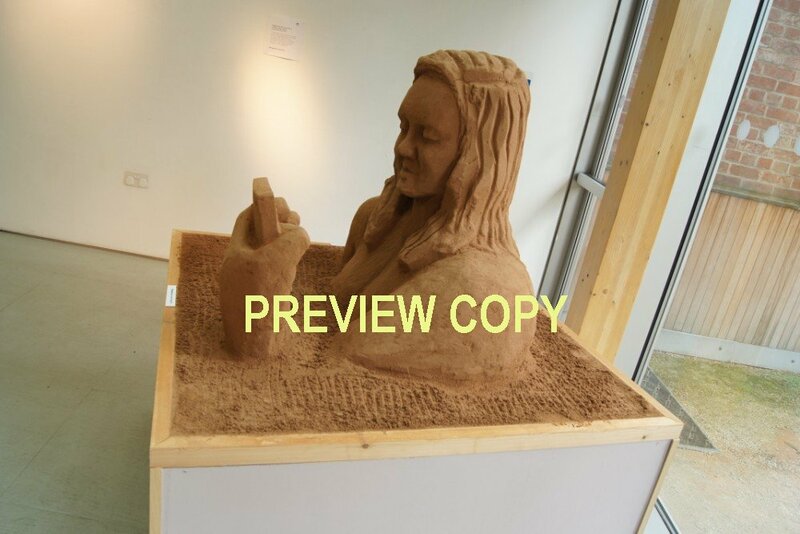 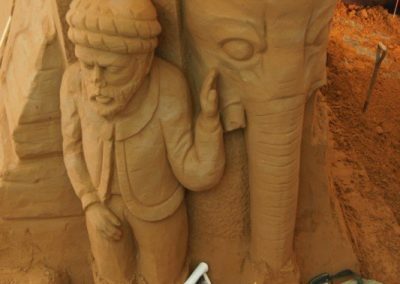 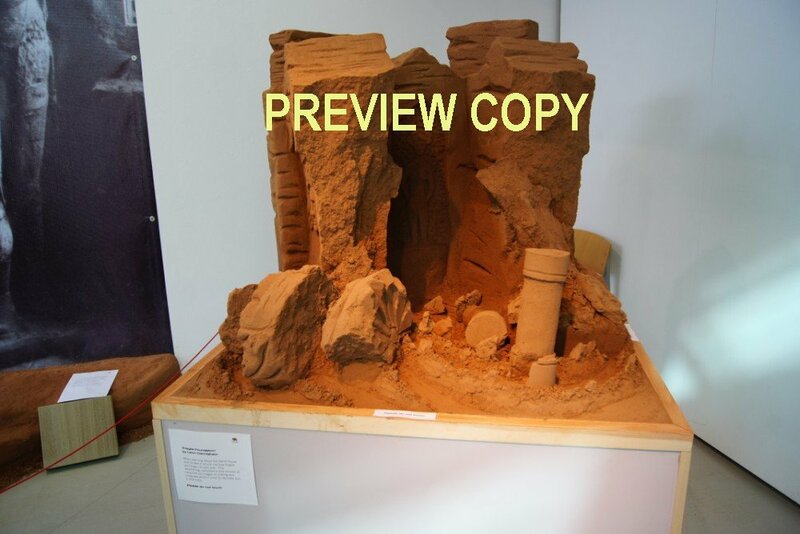 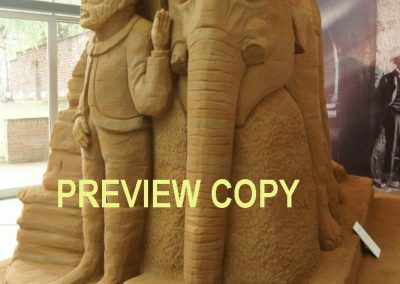 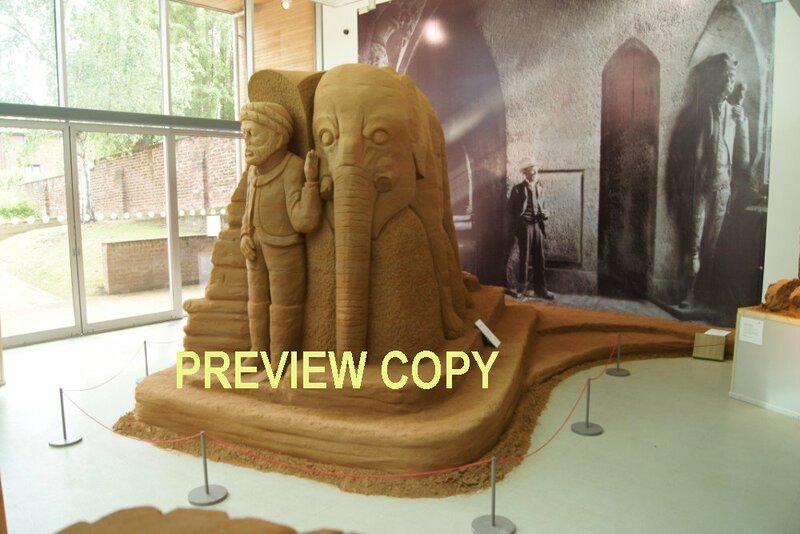 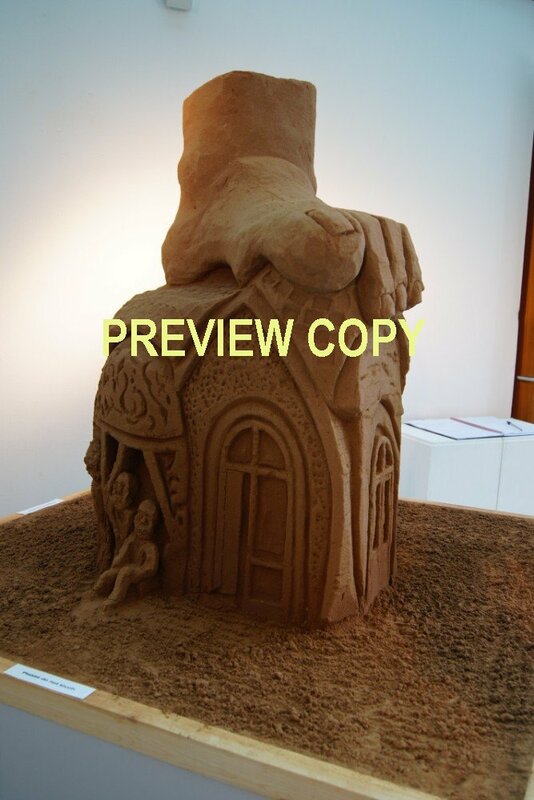 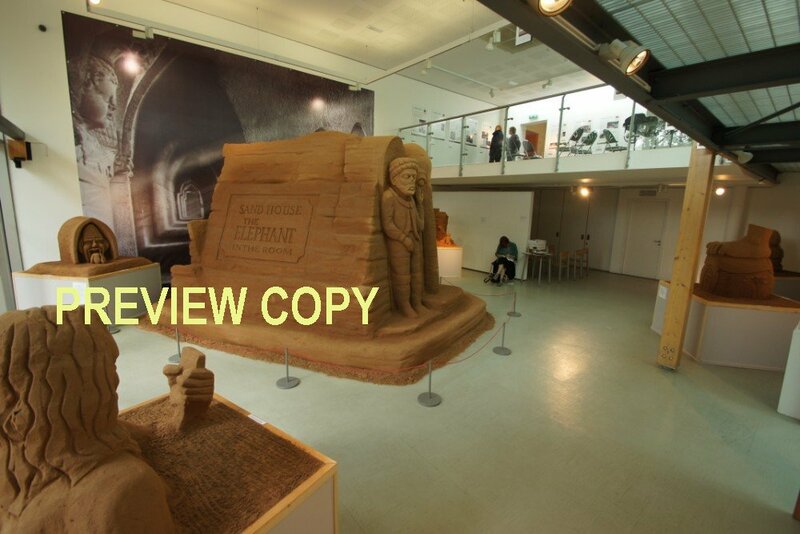 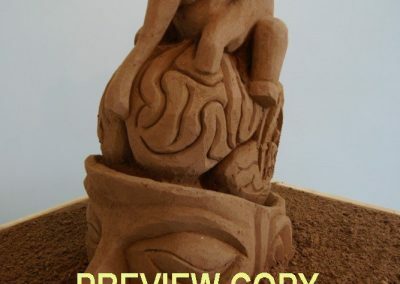 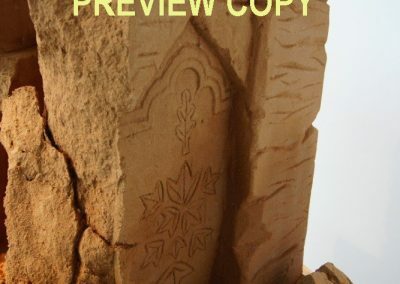 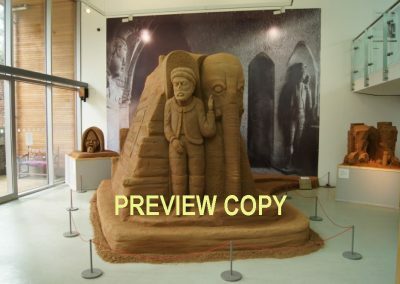 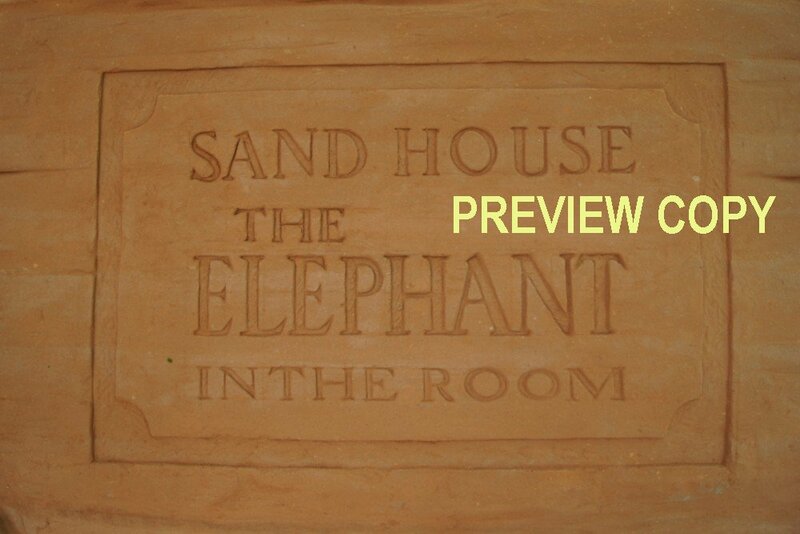 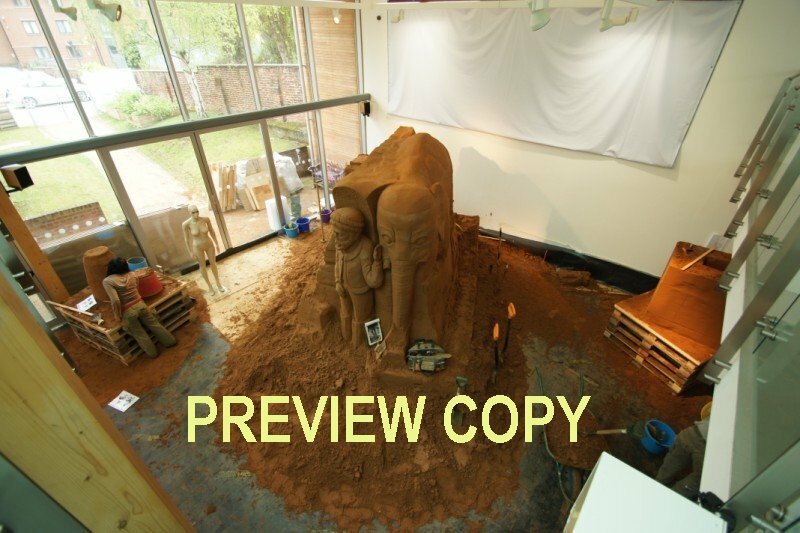 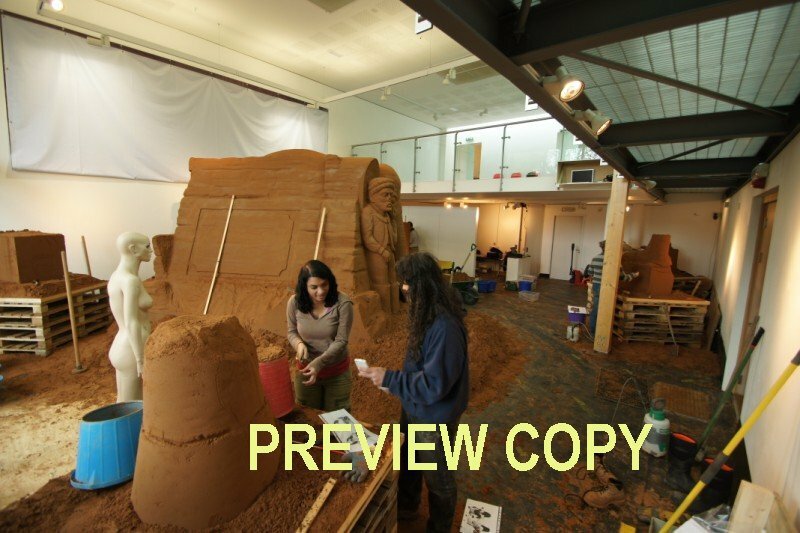 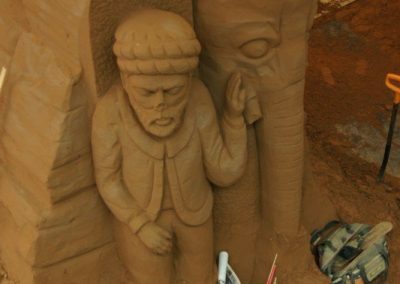 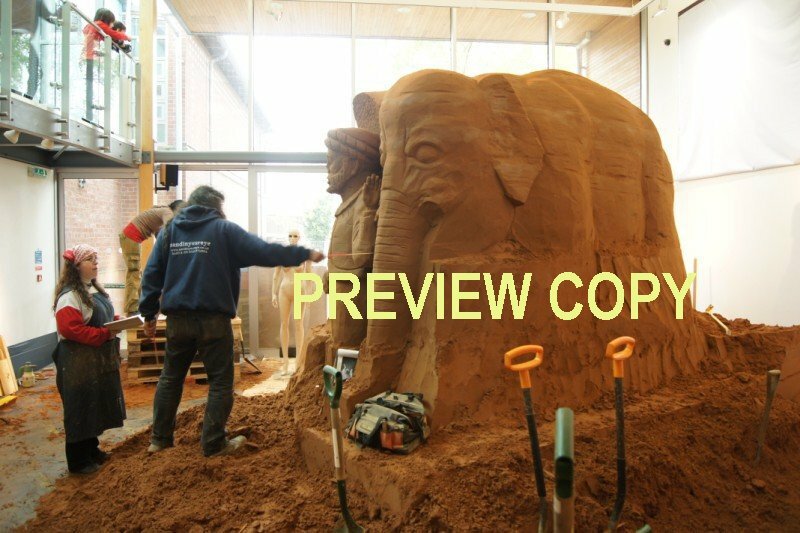 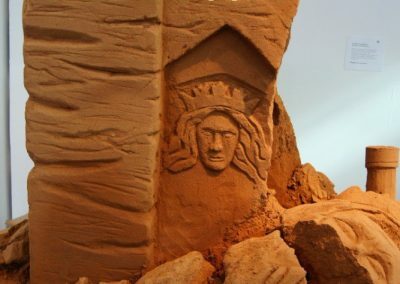 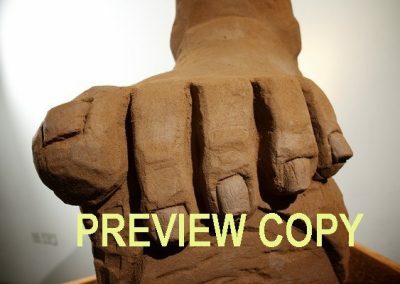 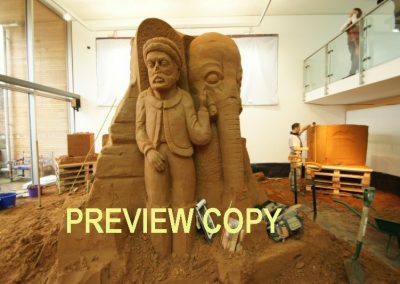 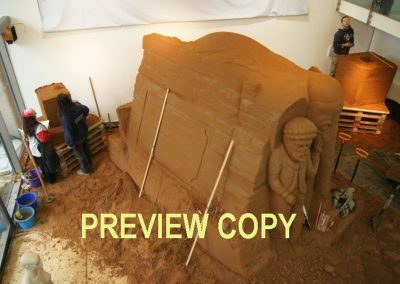 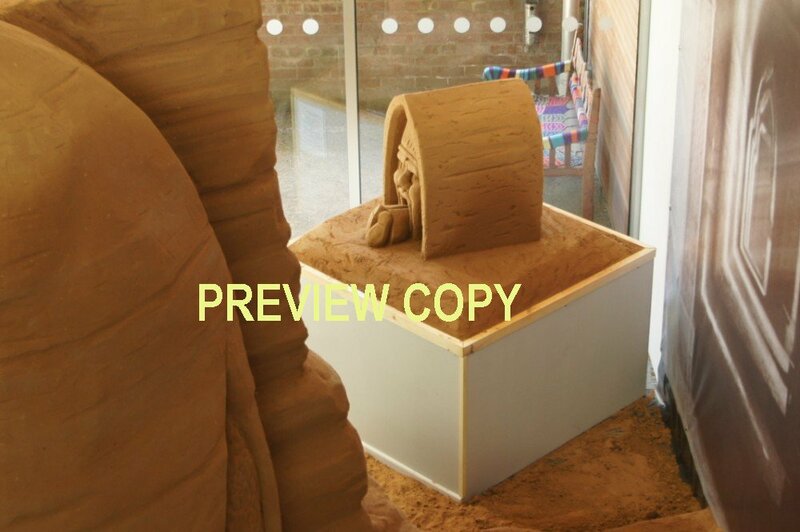 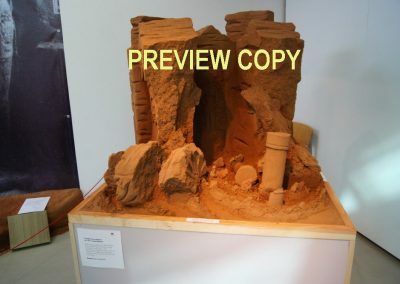 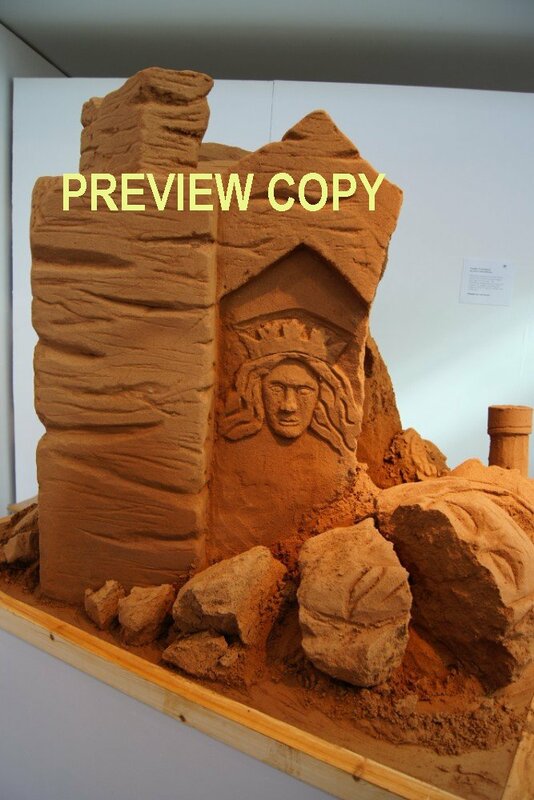 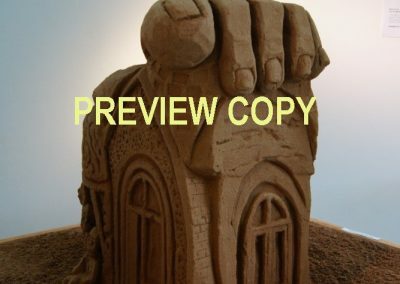 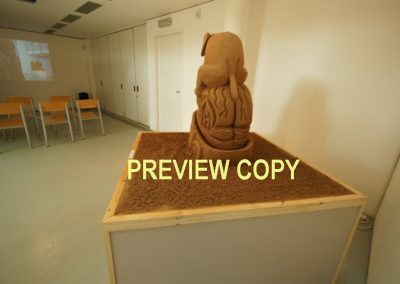 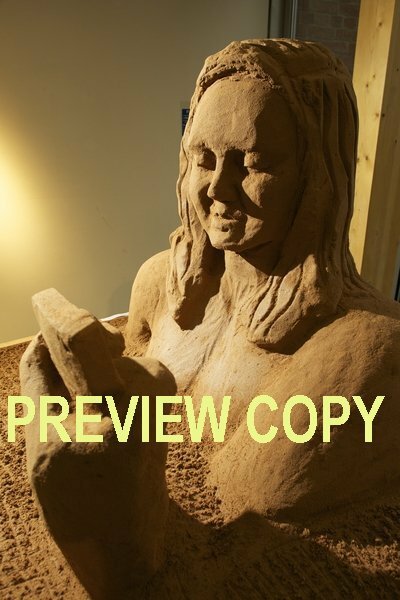 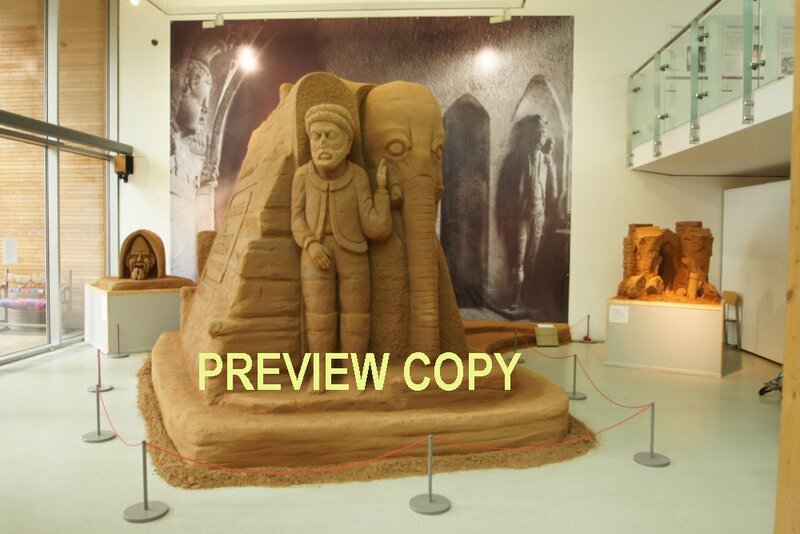 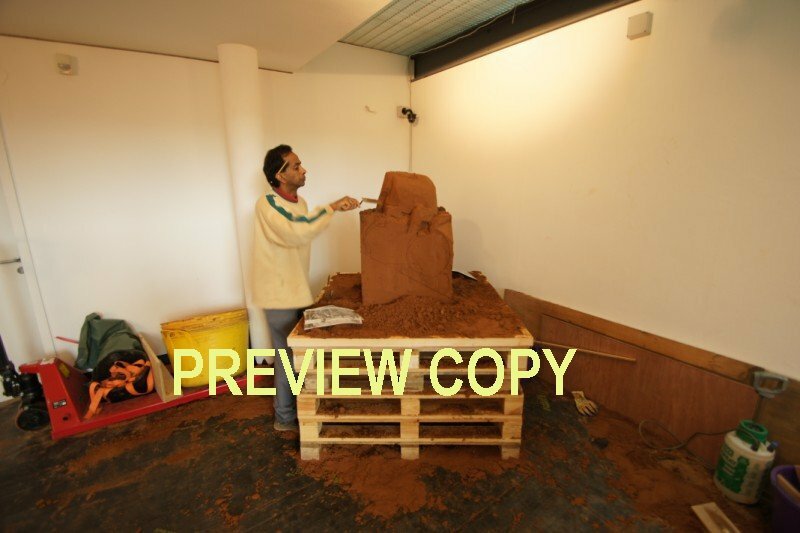 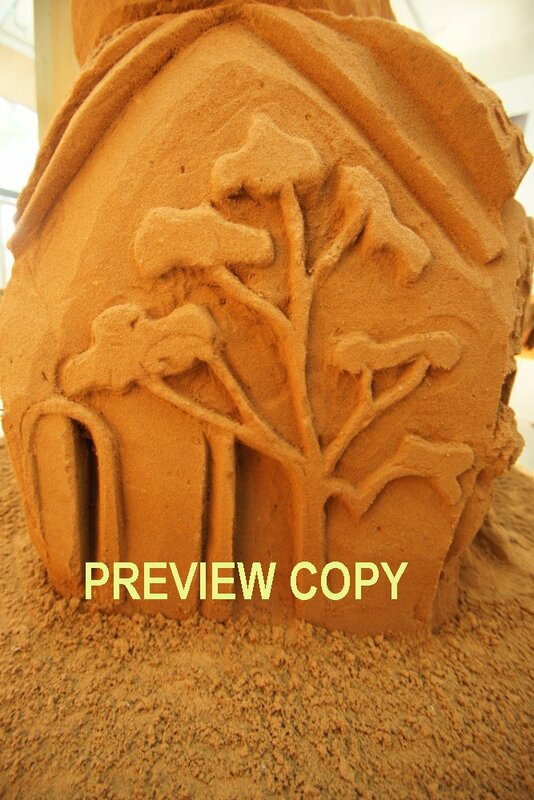 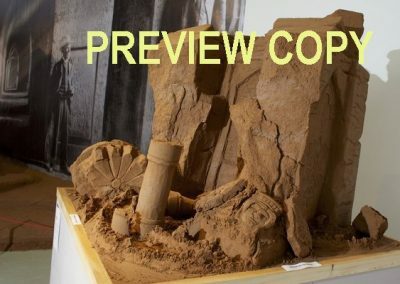 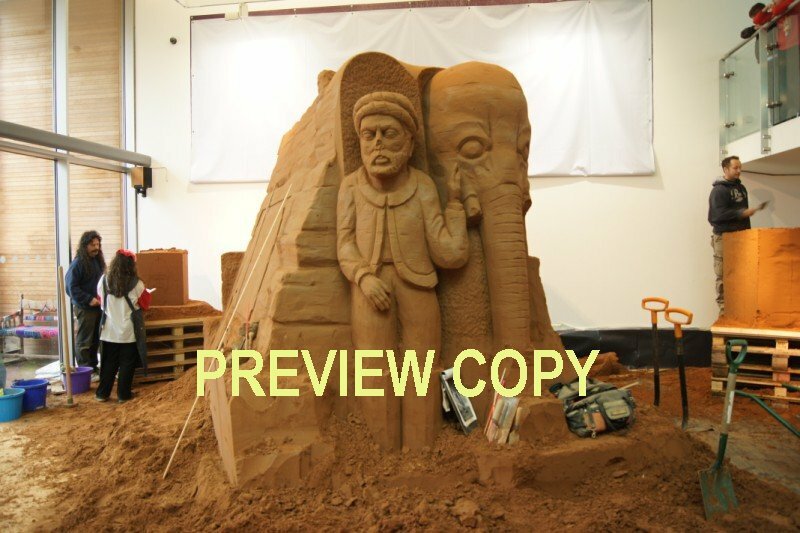 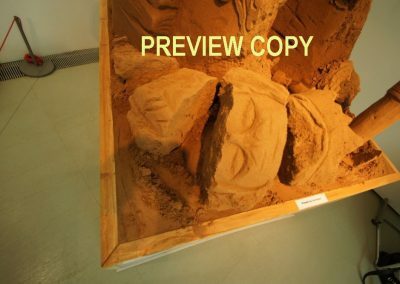 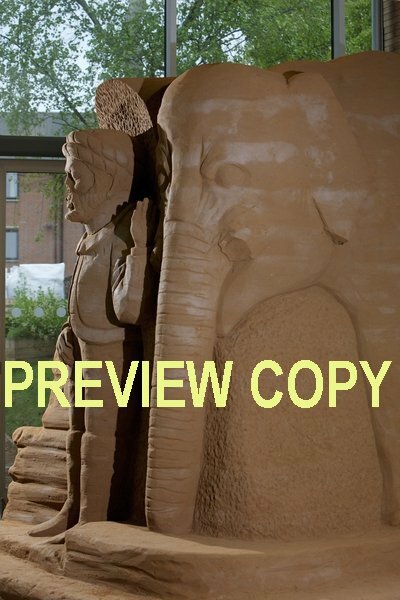 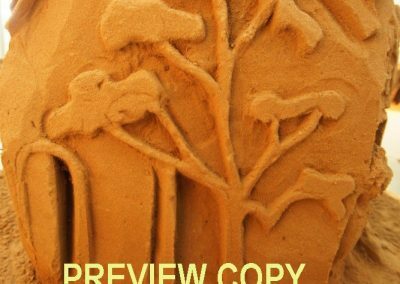 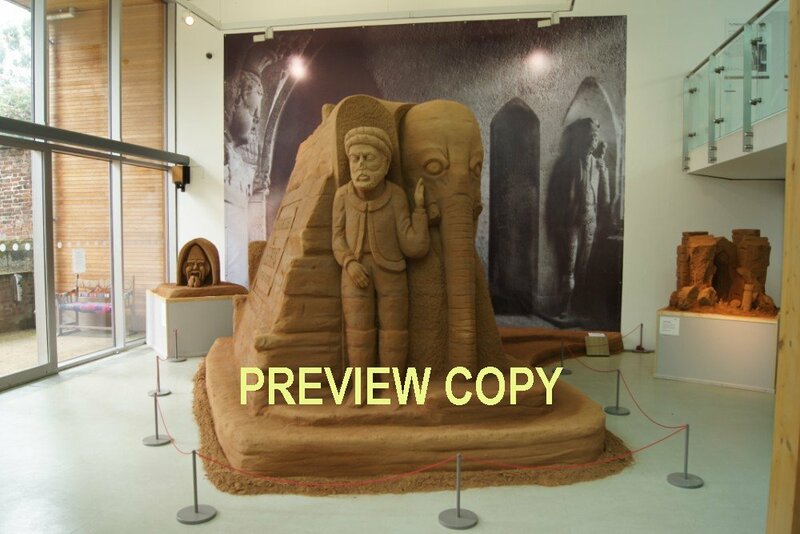 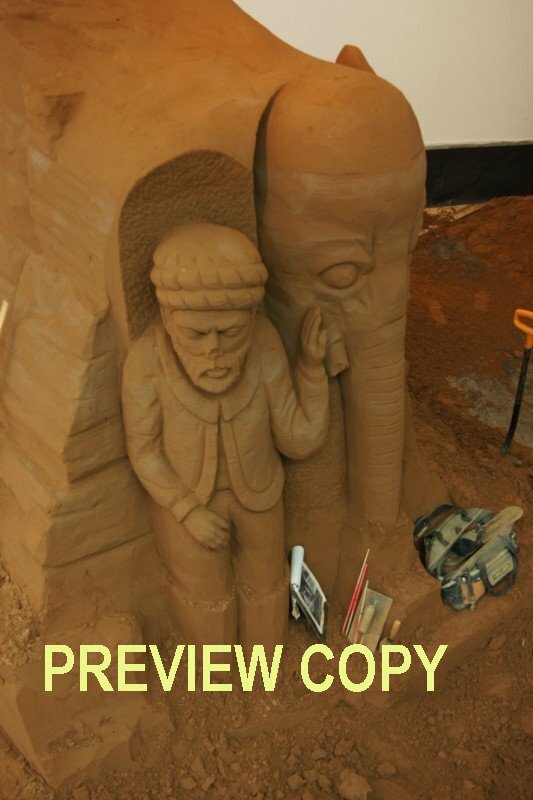 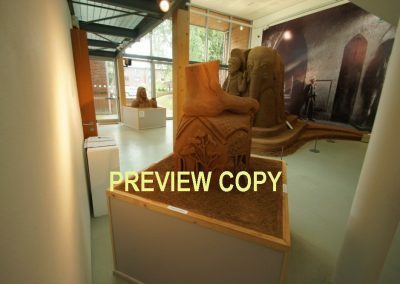 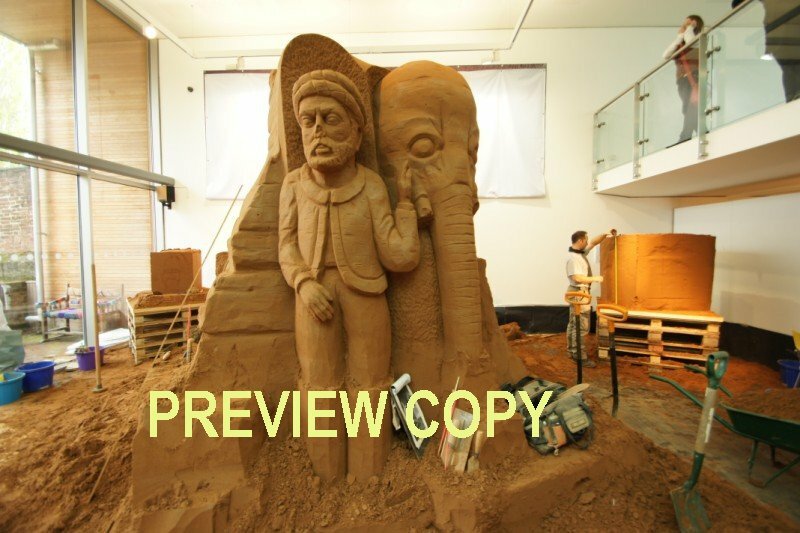 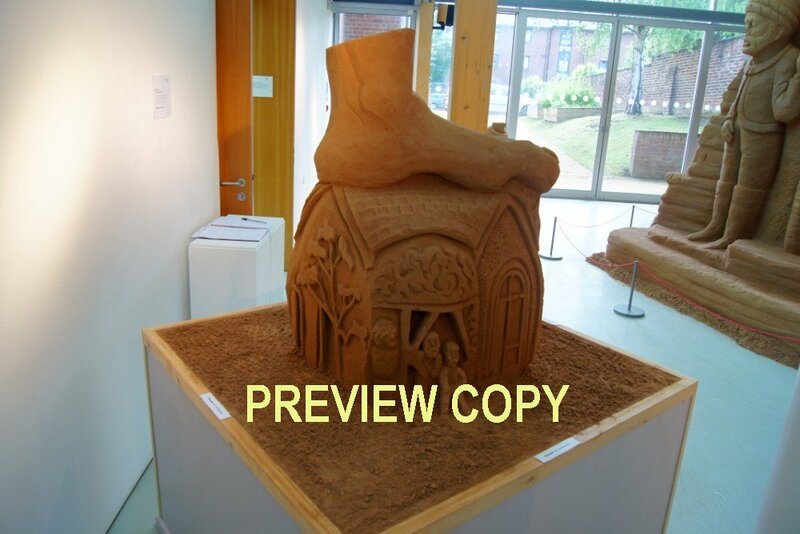 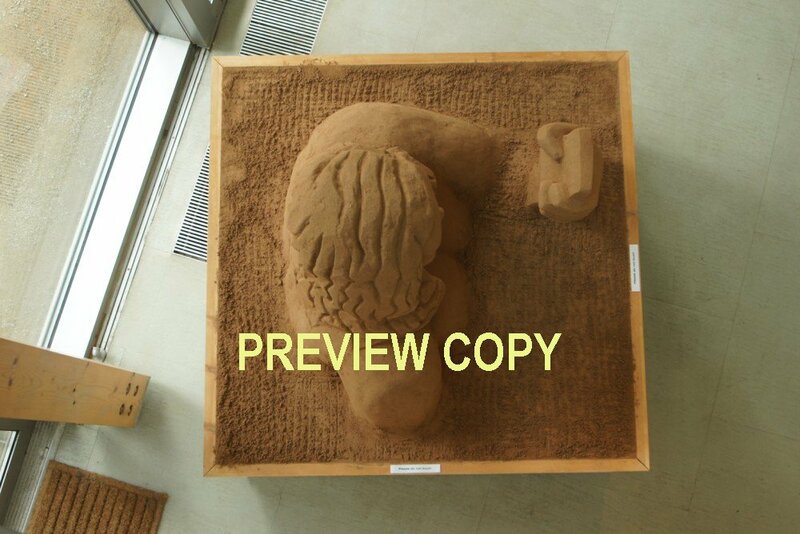 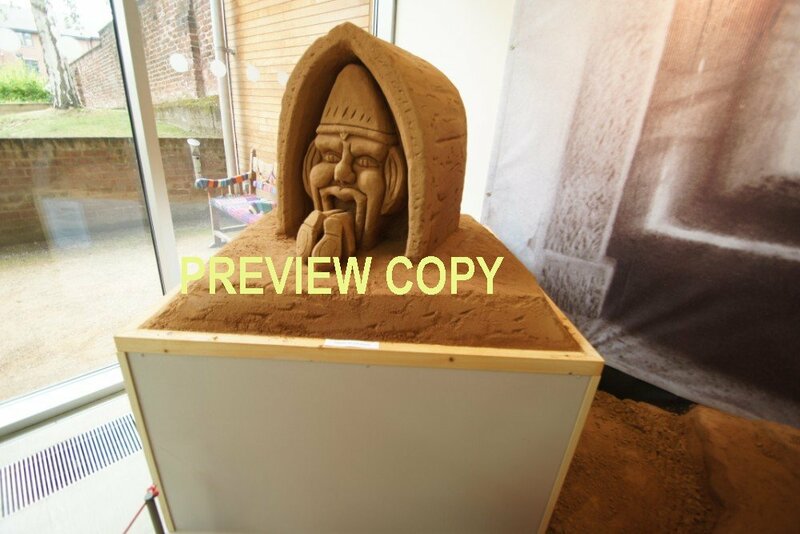 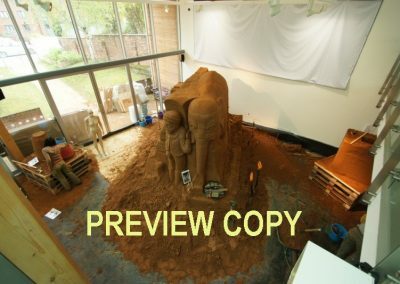 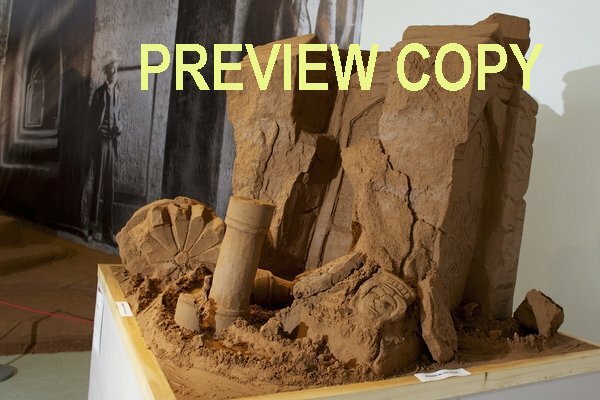 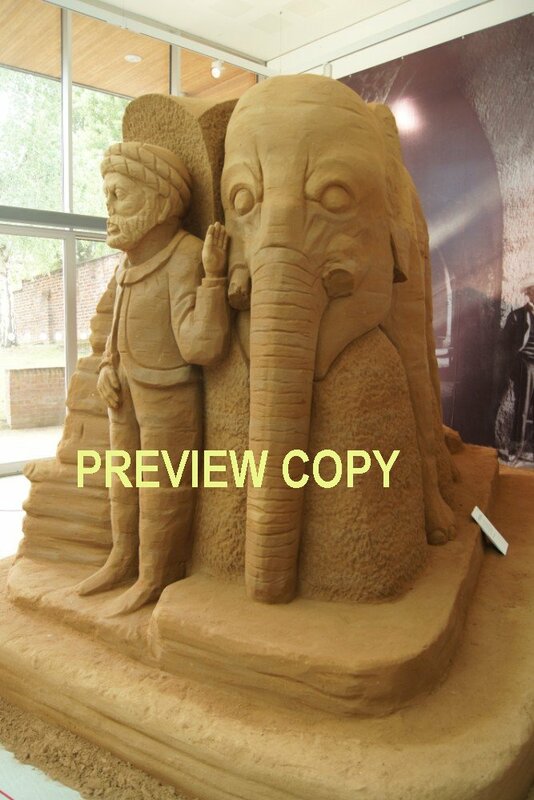 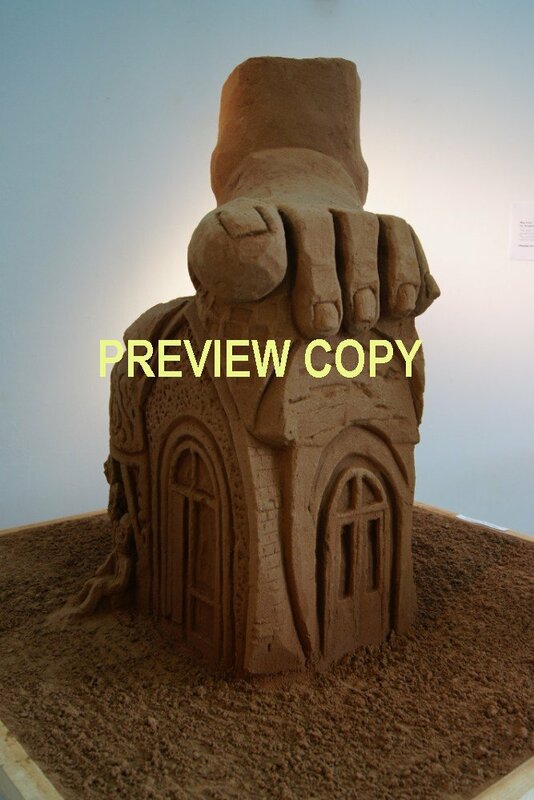 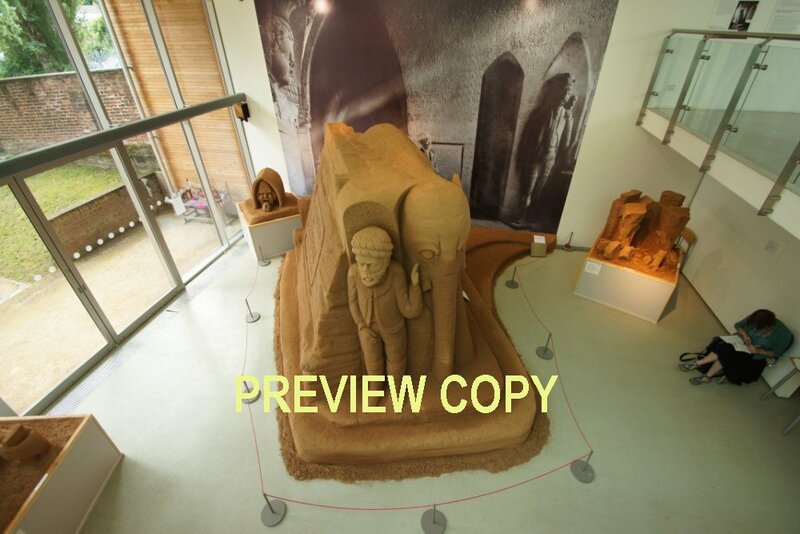 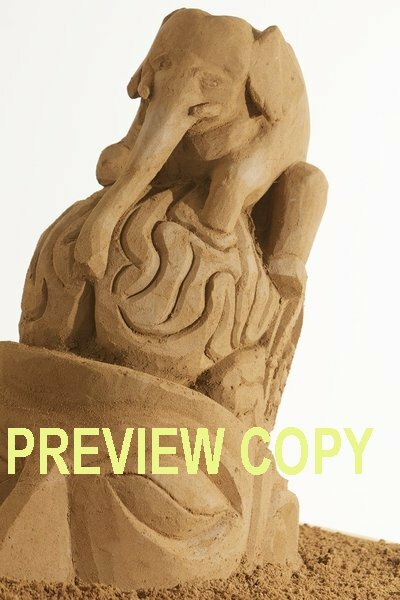 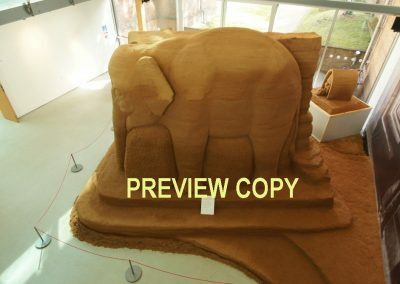 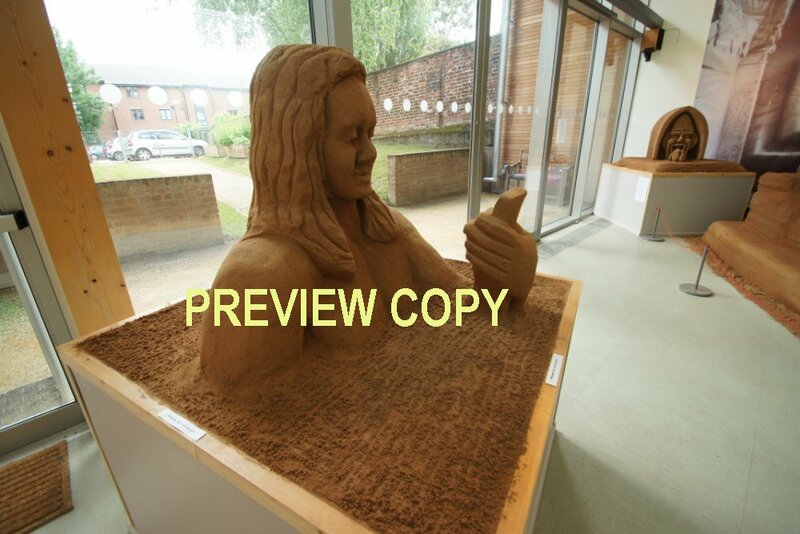 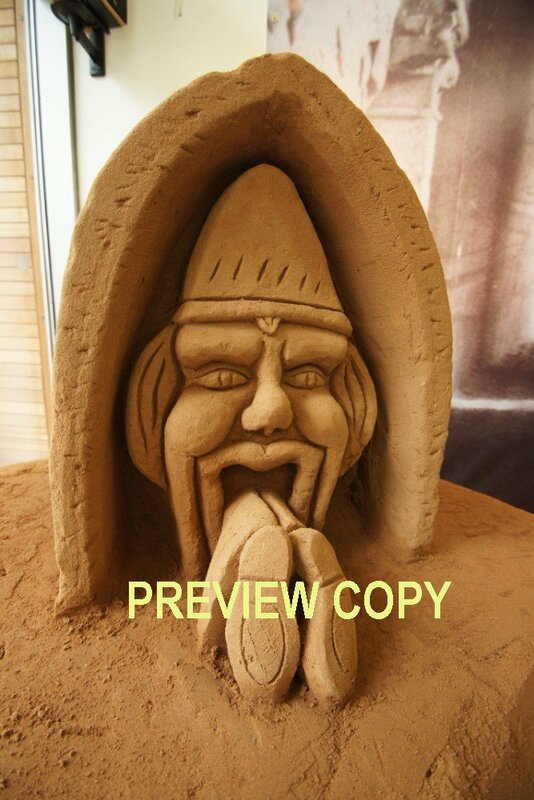 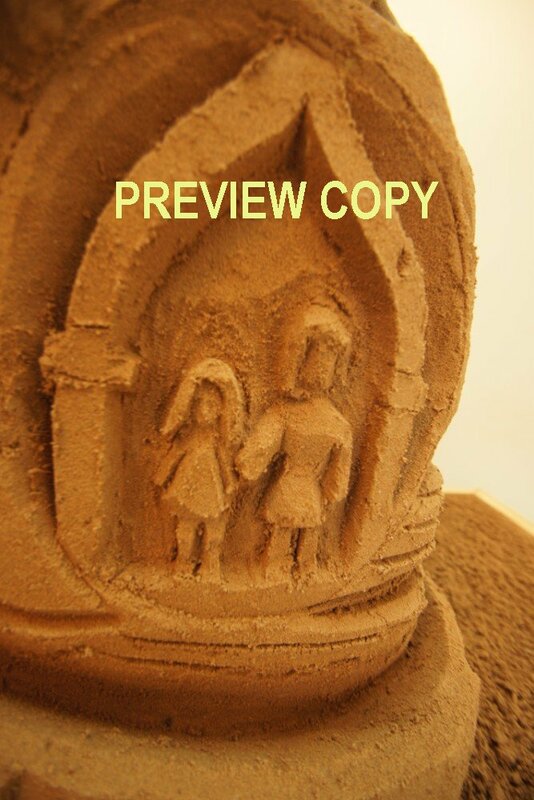 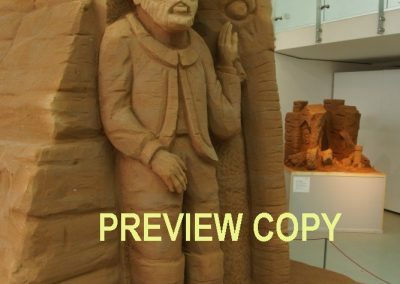 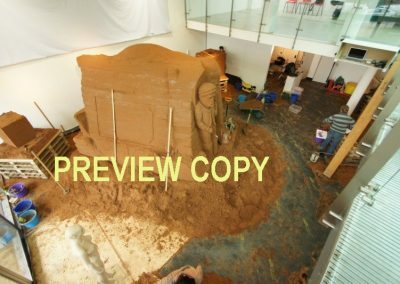 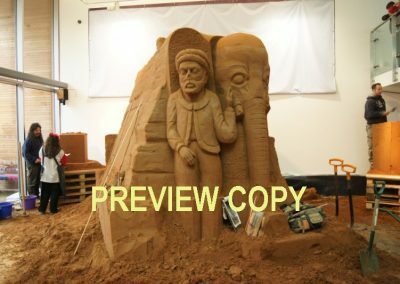 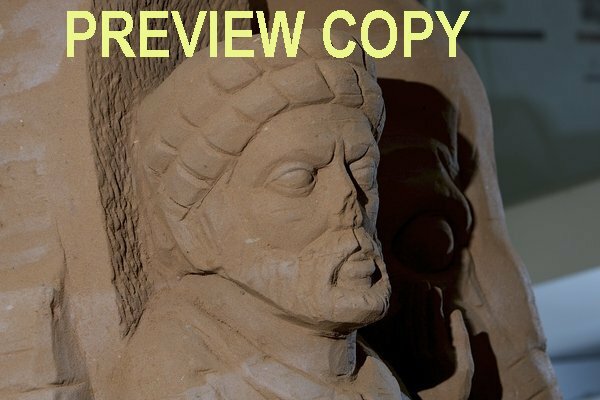 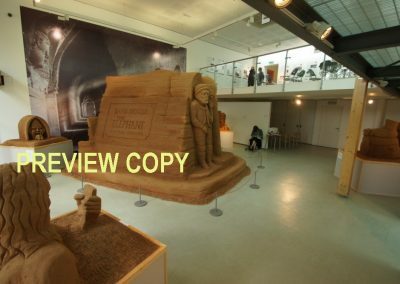 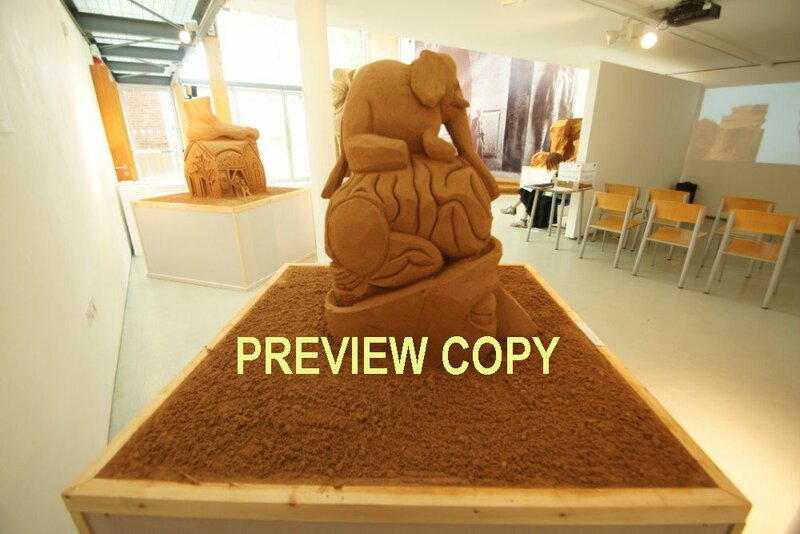 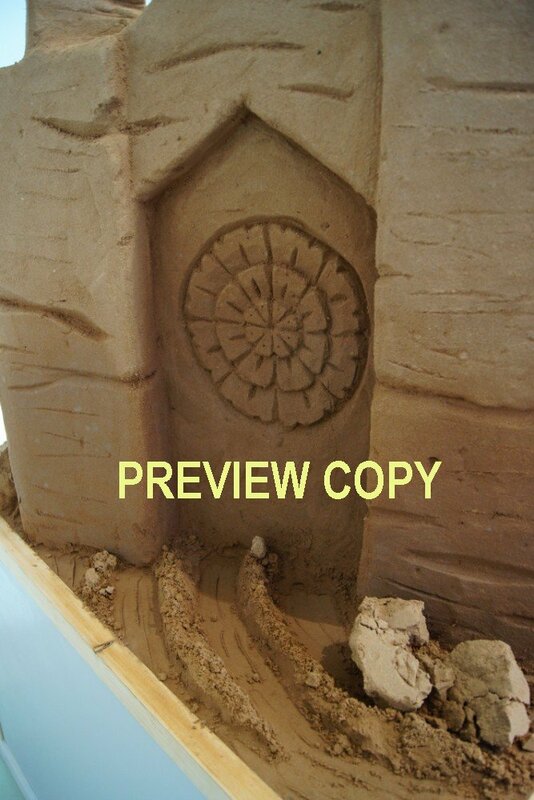 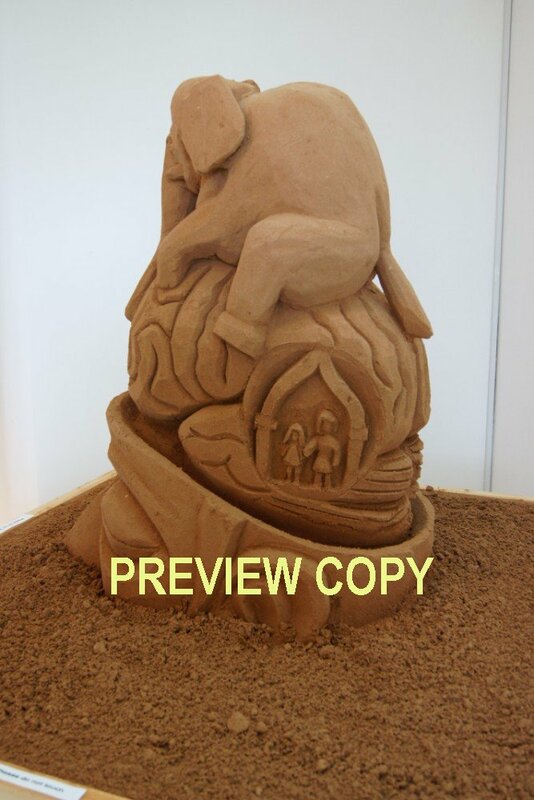 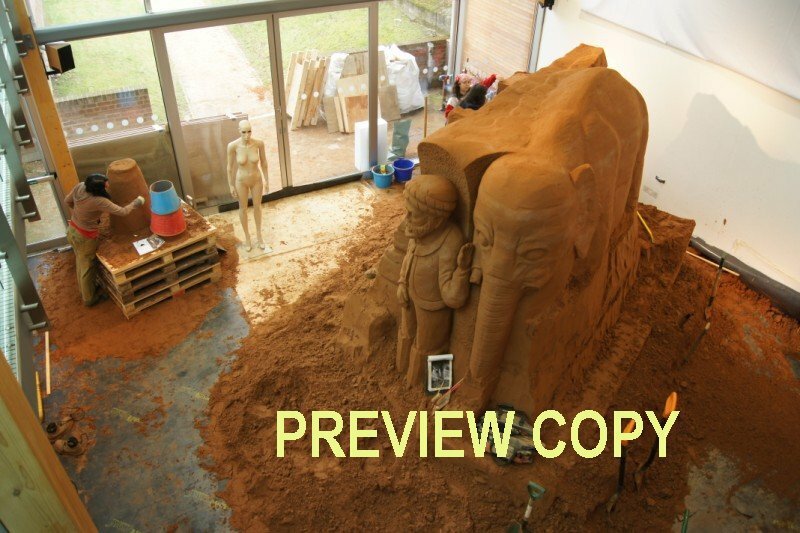 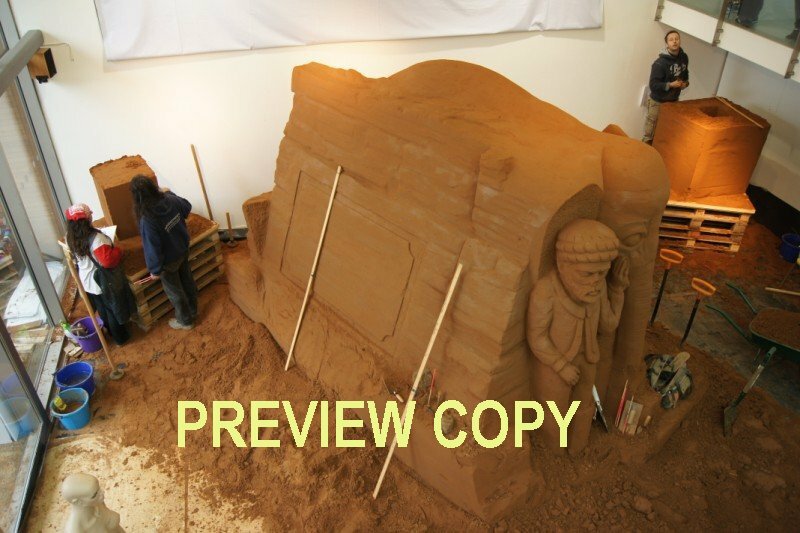 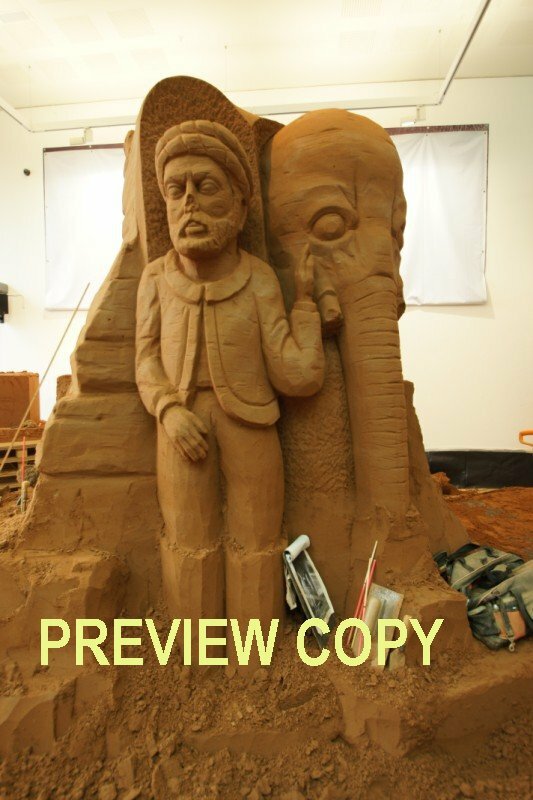 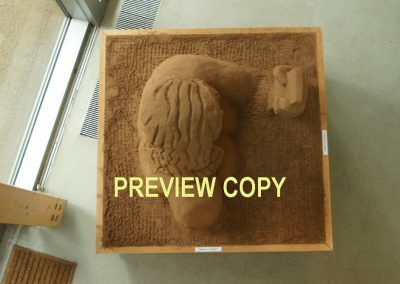 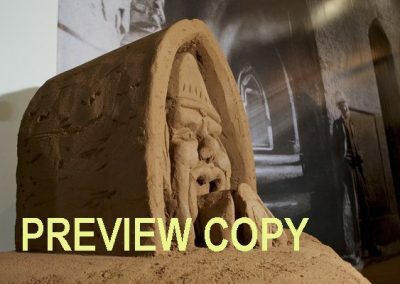 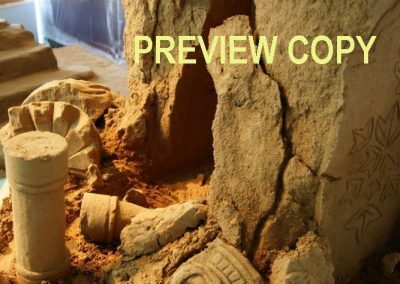 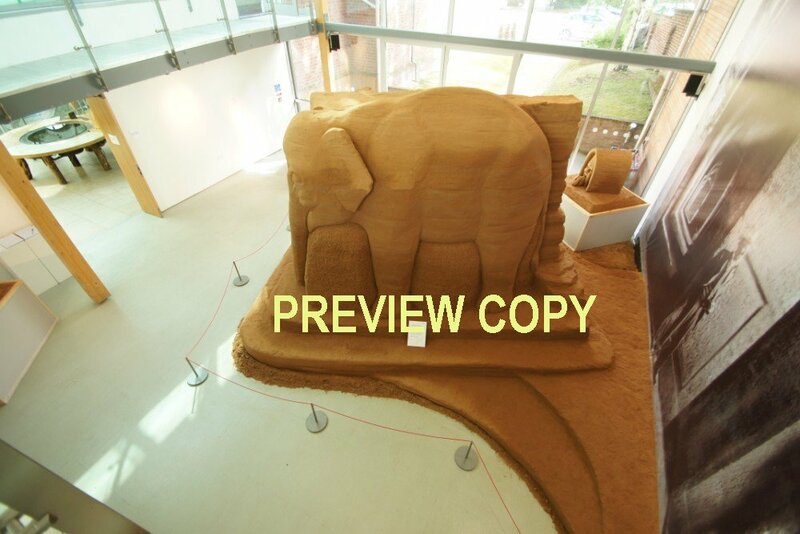 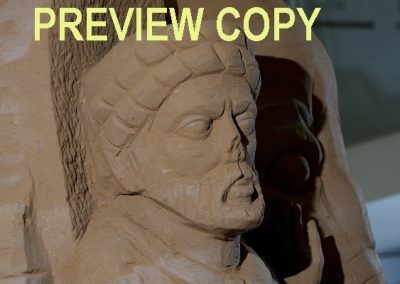 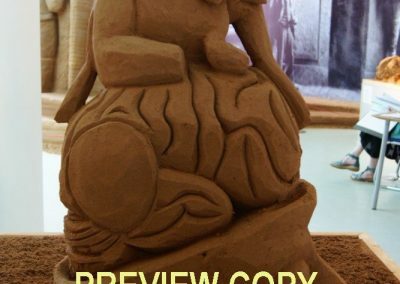 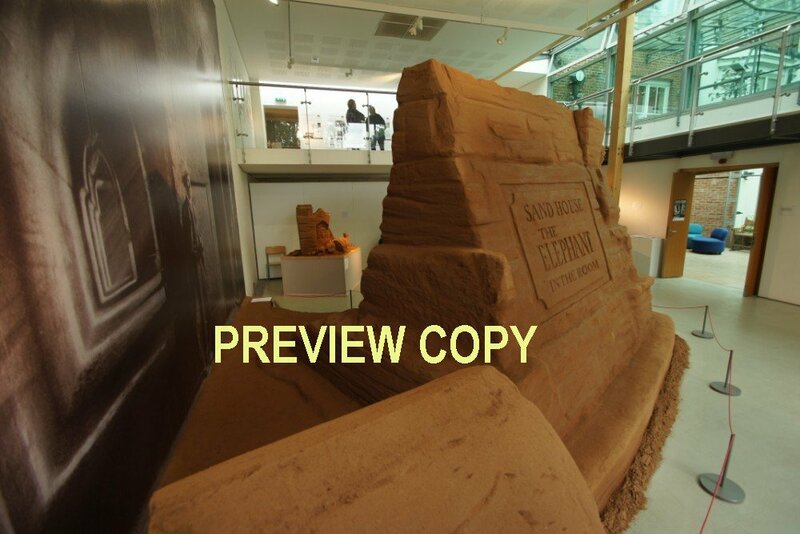 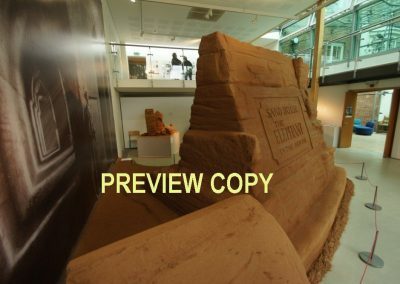 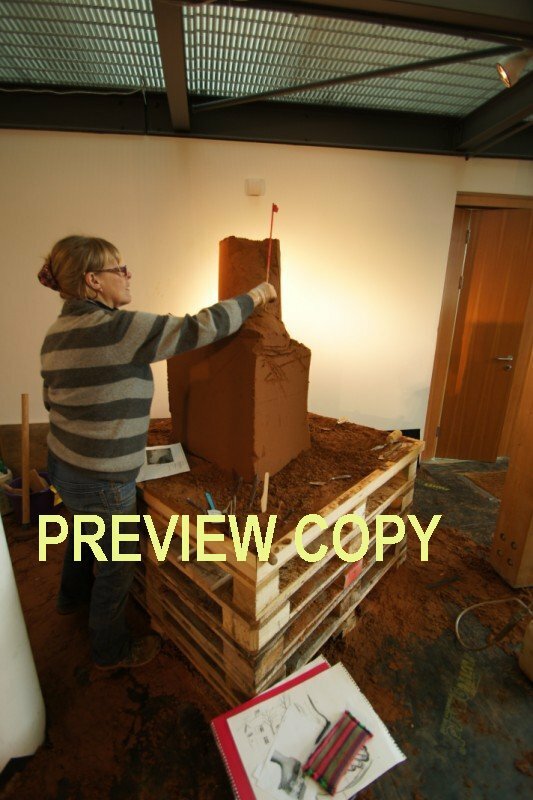 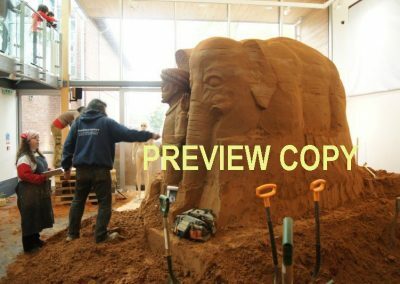 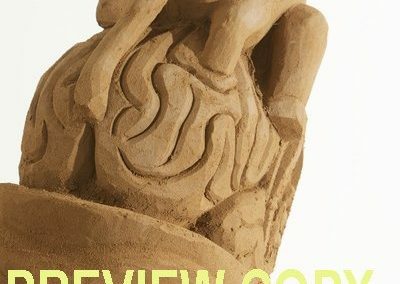 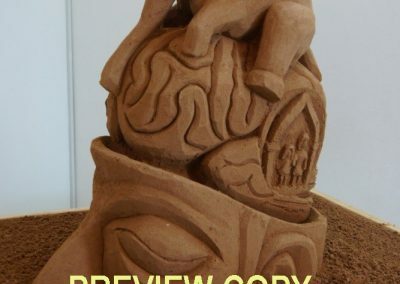 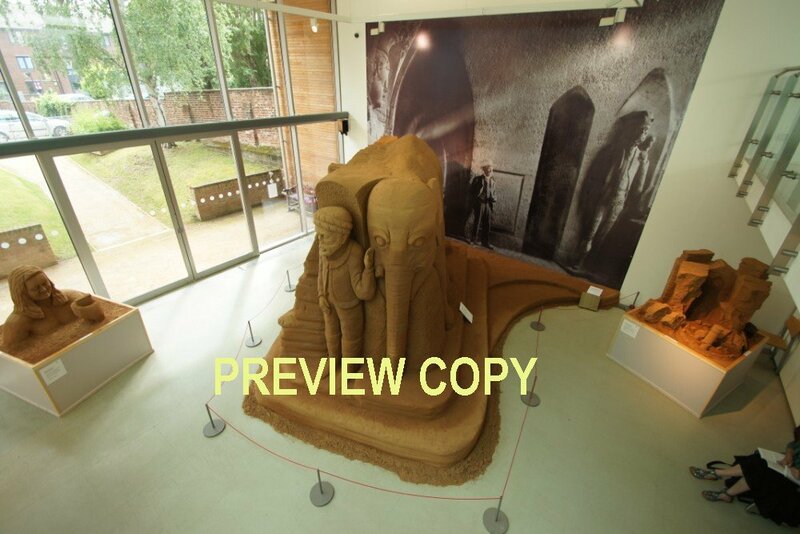 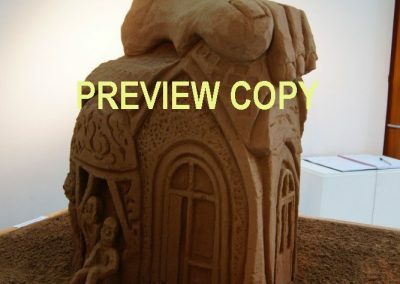 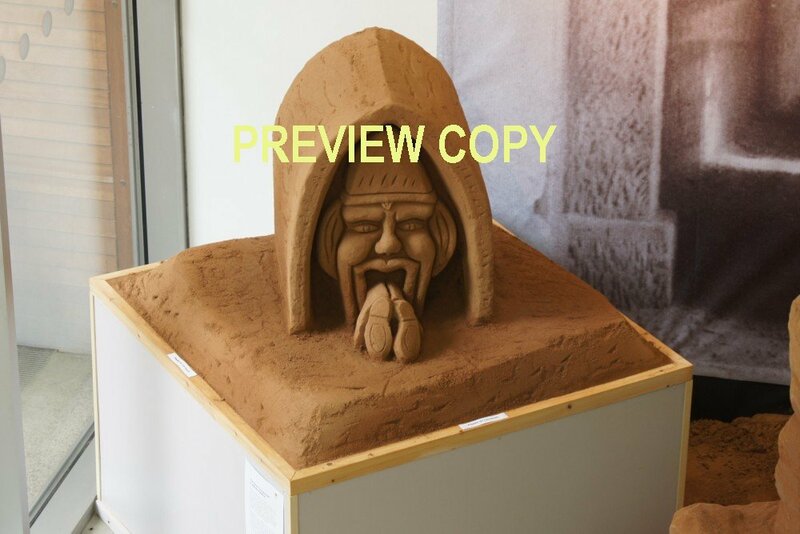 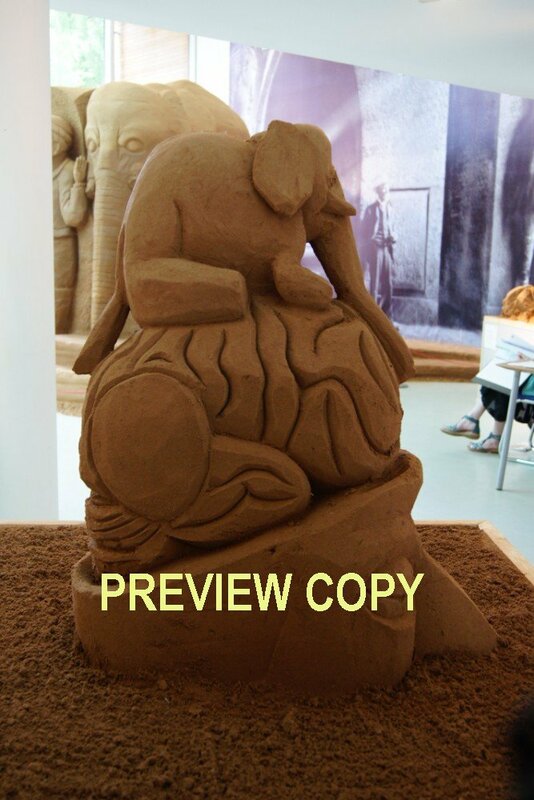 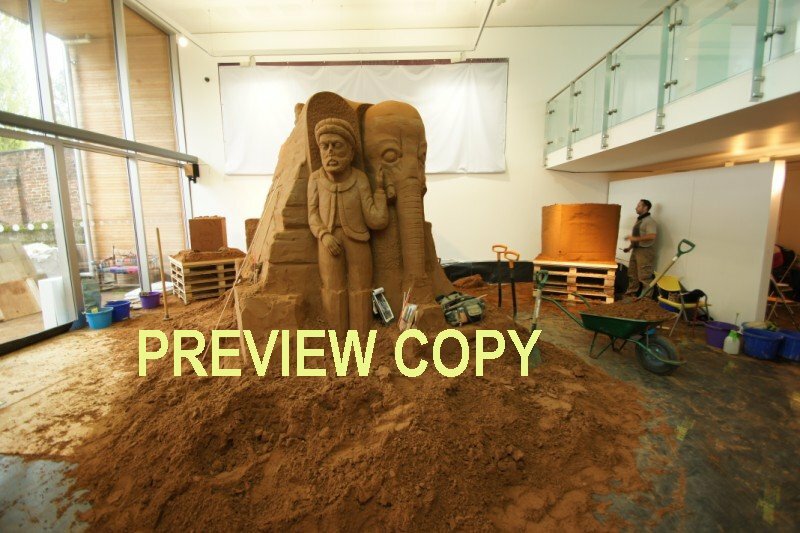 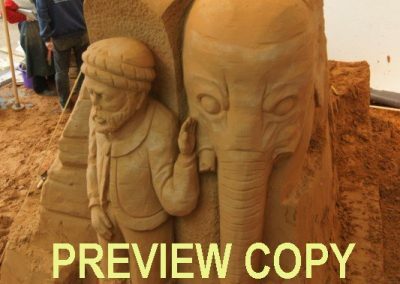 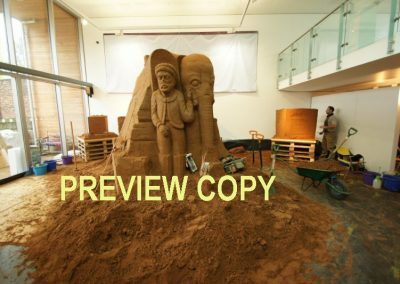 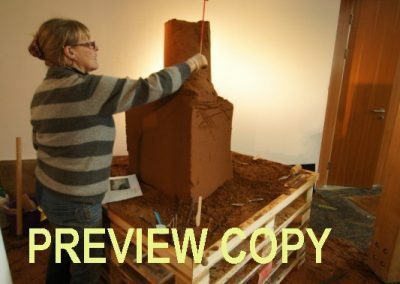 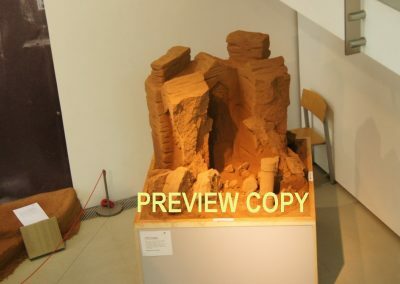 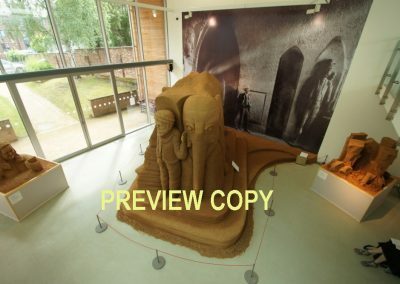 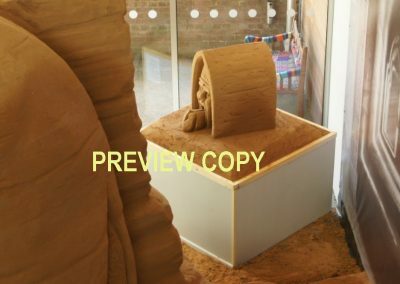 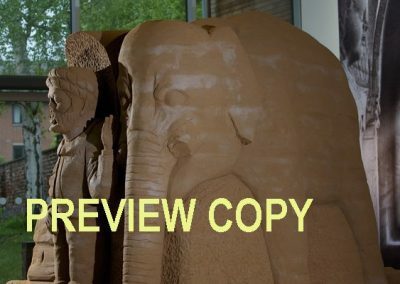 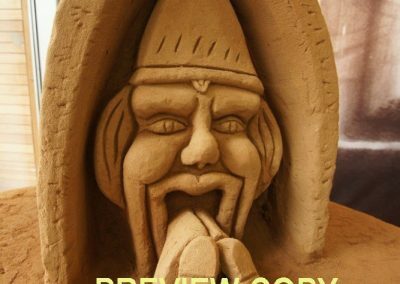 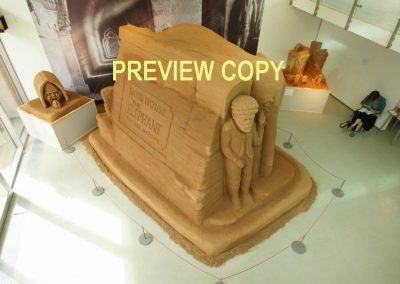 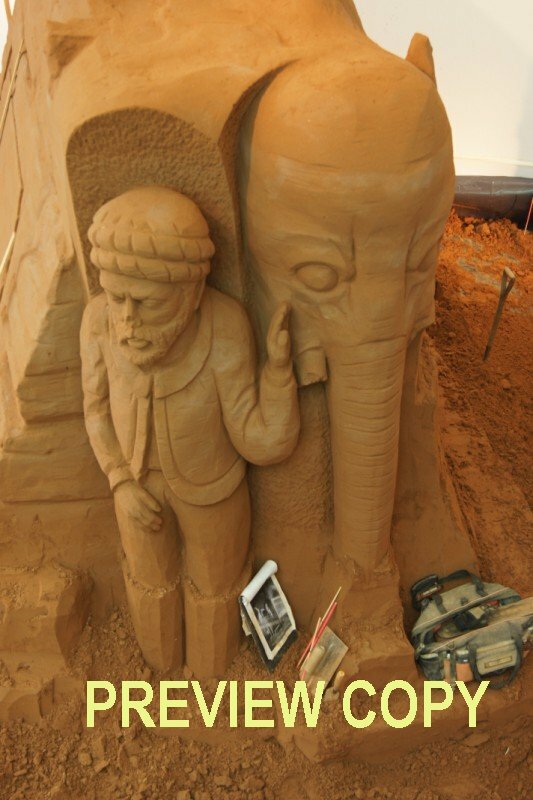 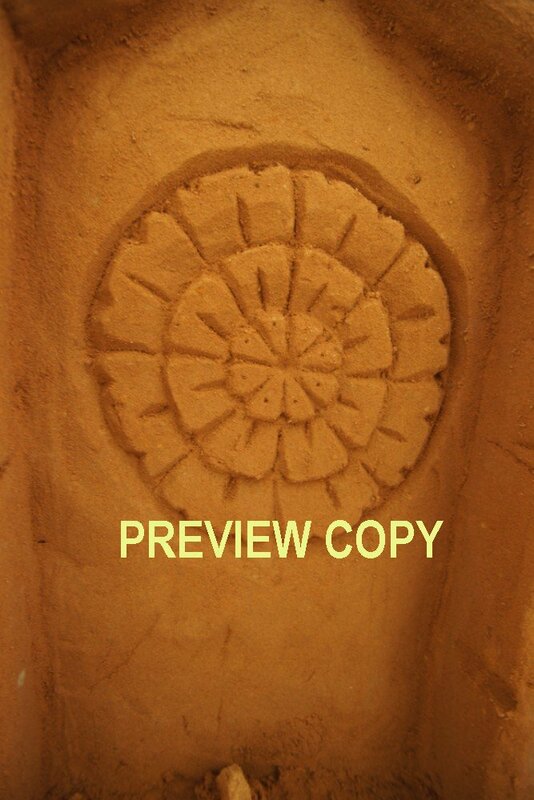 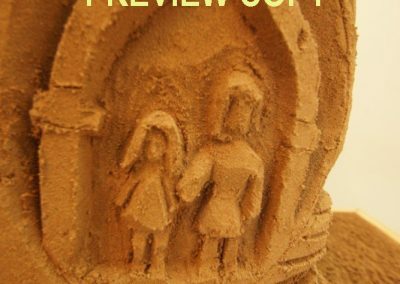 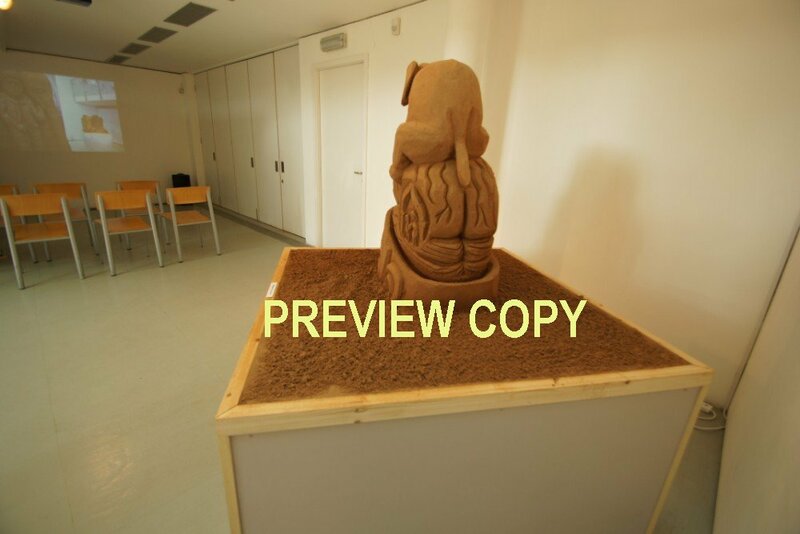 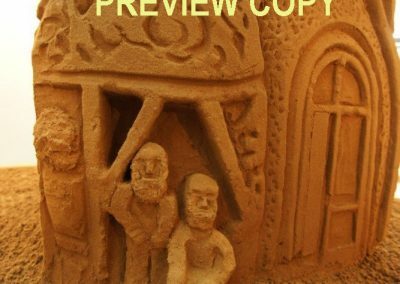 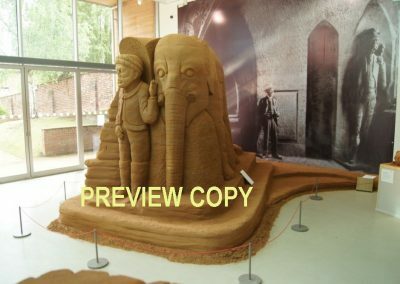 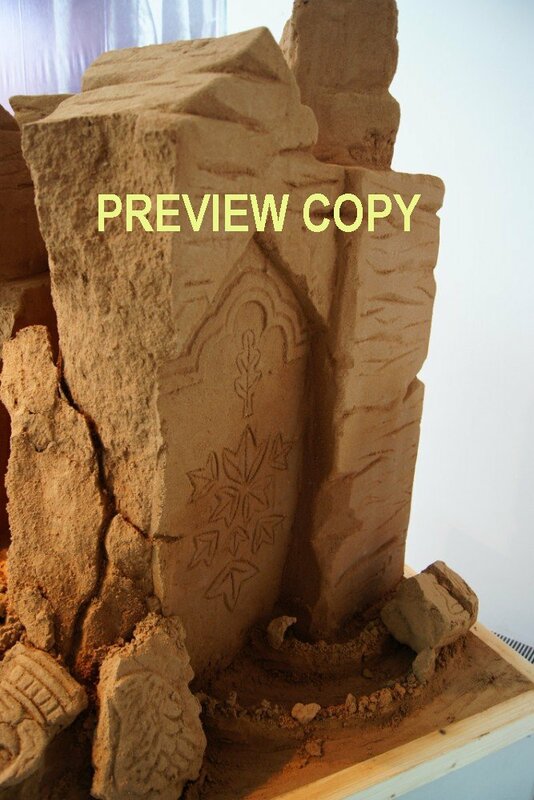 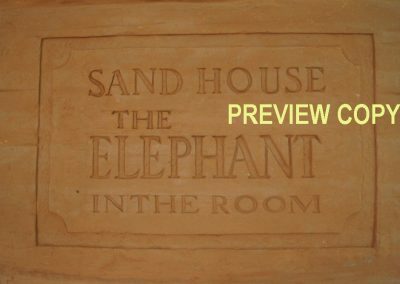 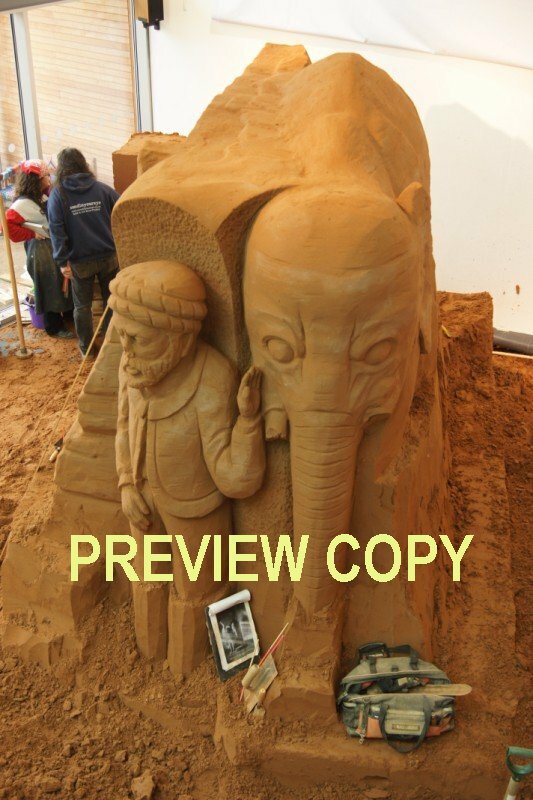 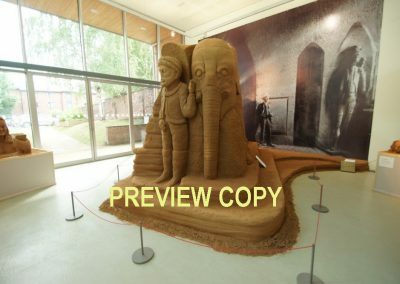 28 April 2012 (by Brian Mc Reynolds of WorldscapeArt.com) prior to the full opening, while the sand sculpture training course was under way. 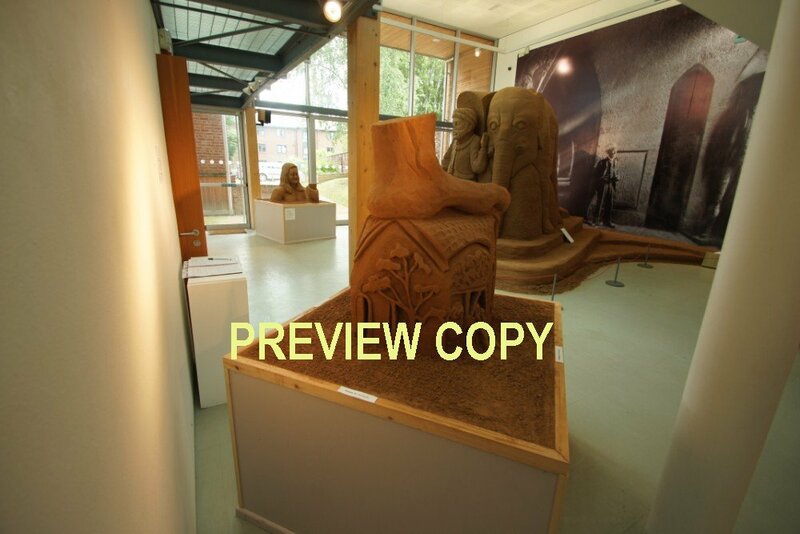 1 May 2012 (by Shaun Flannery of shaunflanneryphotography.com) on the evening of the Official Opening of the exhibition, by The Earl of Scarbrough. 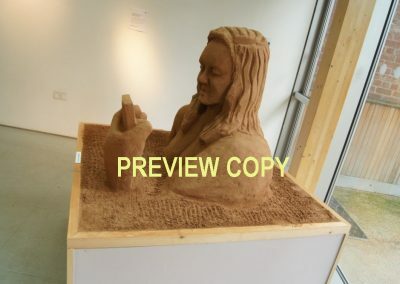 31 May 2012 (by Brian Mc Reynolds of WorldscapeArt.com) midway through the exhibition’s run. 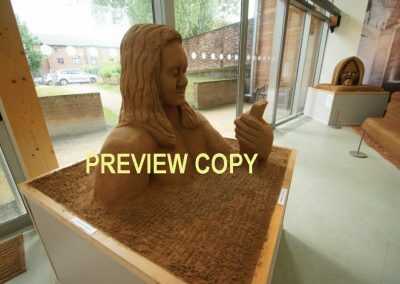 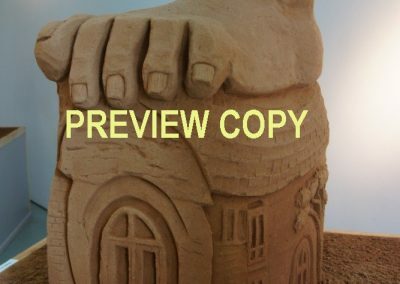 If you wish to obtain a digital high resolution copy, by email, of any of the featured photographs (without the ‘Preview Copy’ words), you may do so in return for a charitable donation of £1 per photograph to The Stroke Association. 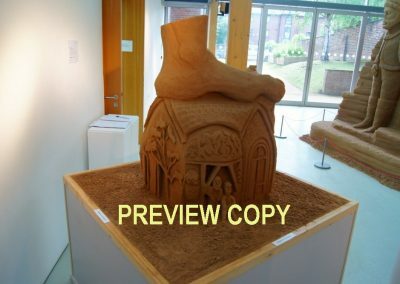 Please Contact us to make the necessary arrangements.